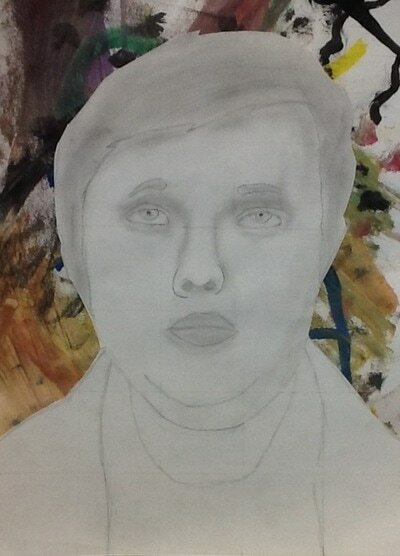 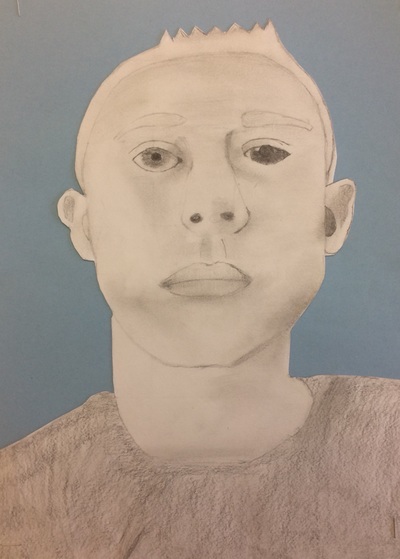 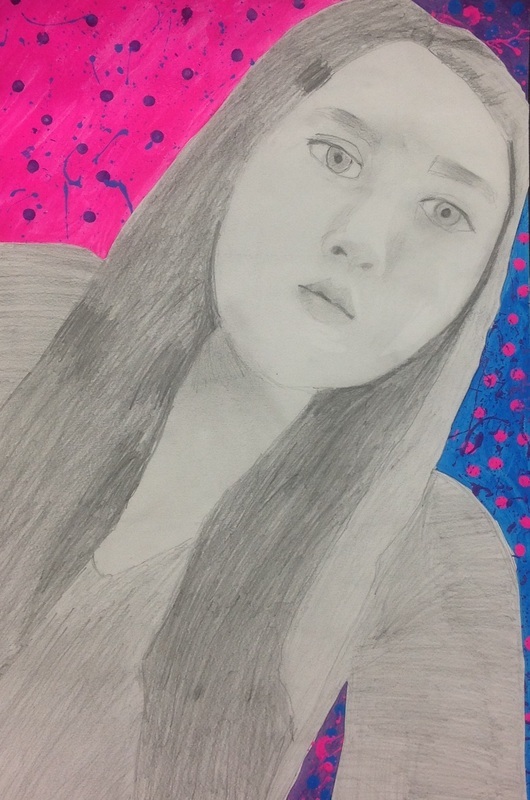 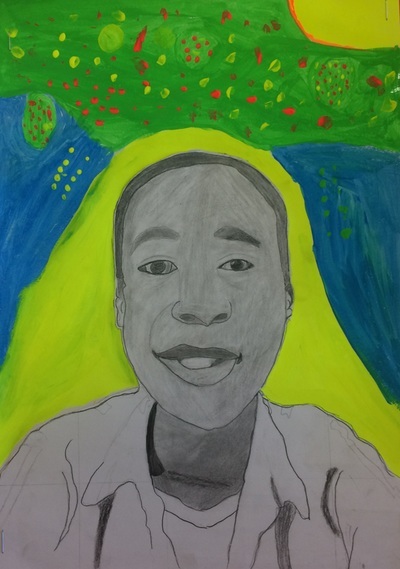 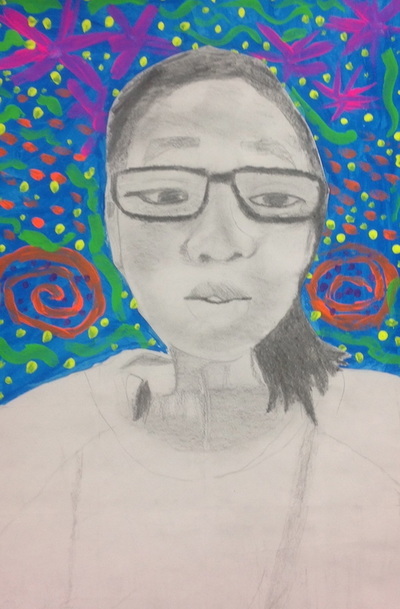 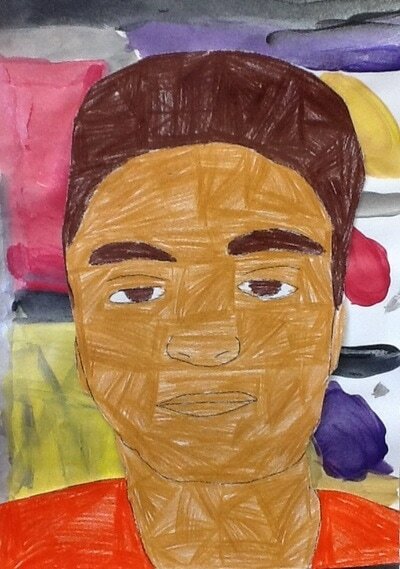 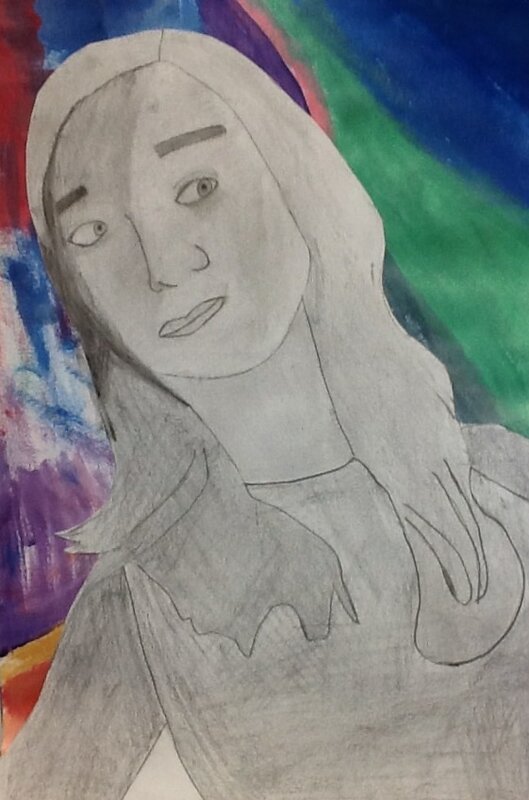 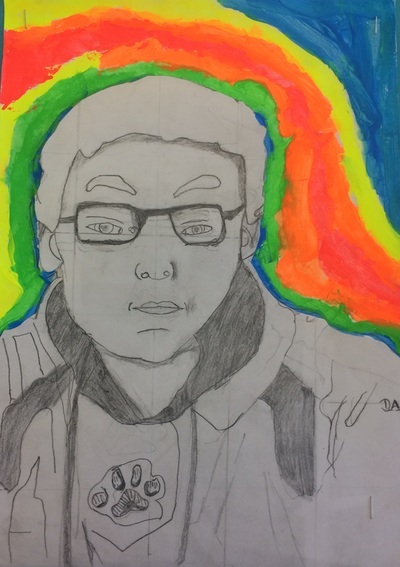 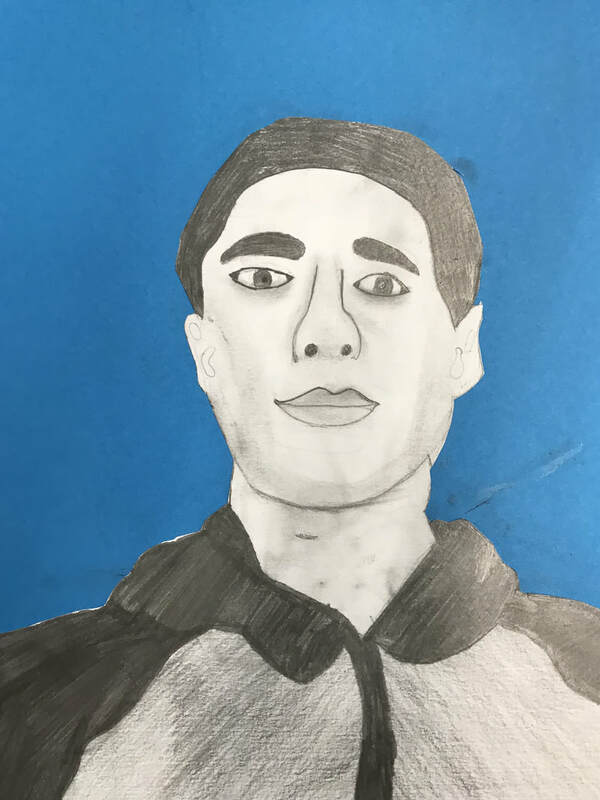 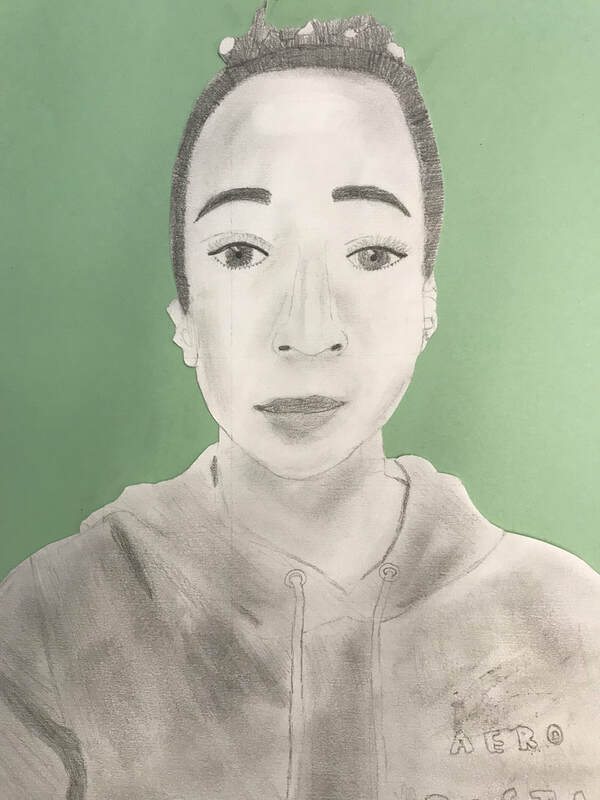 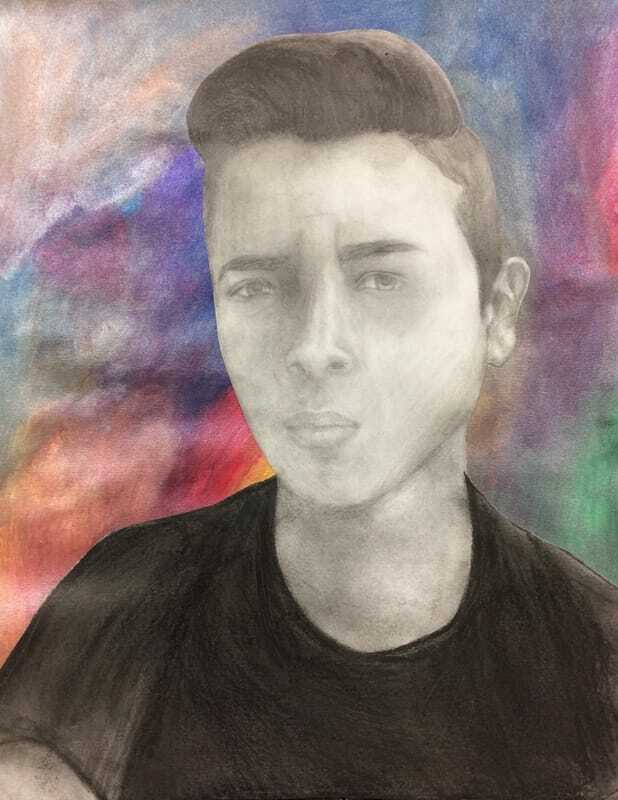 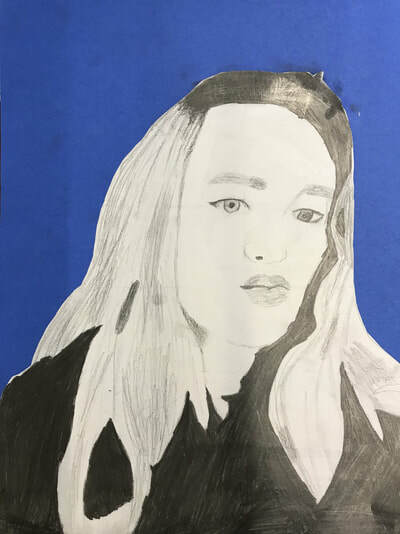 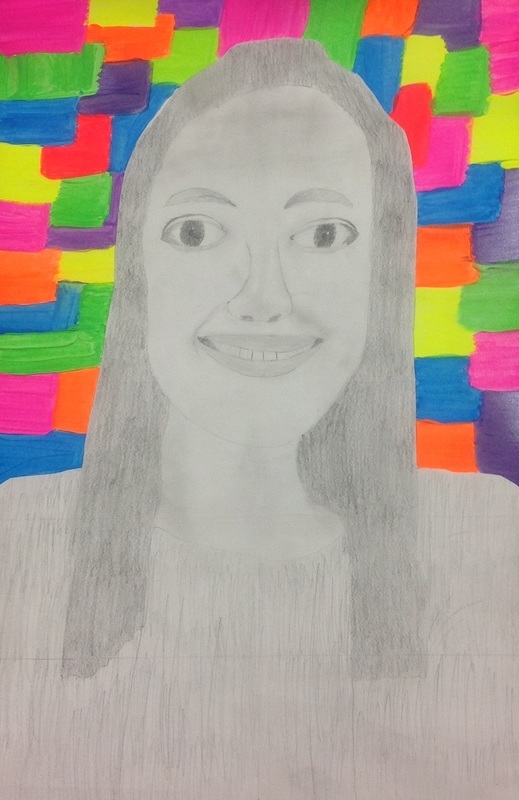 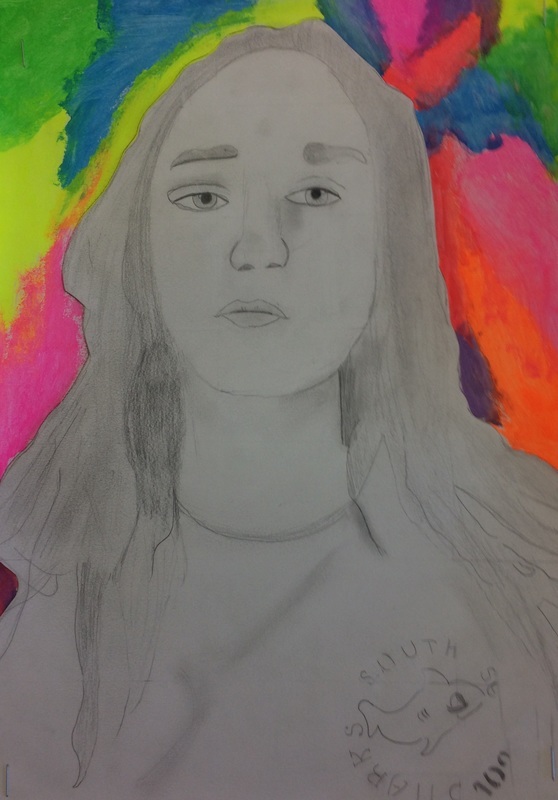 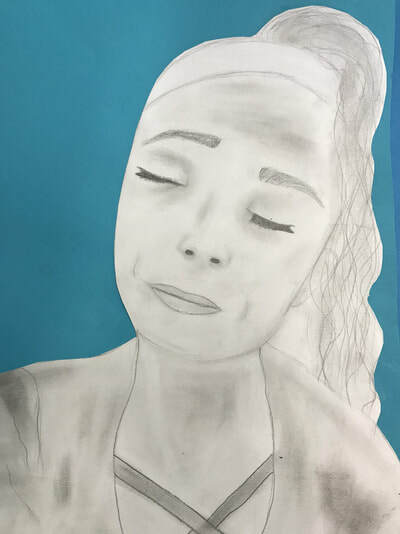 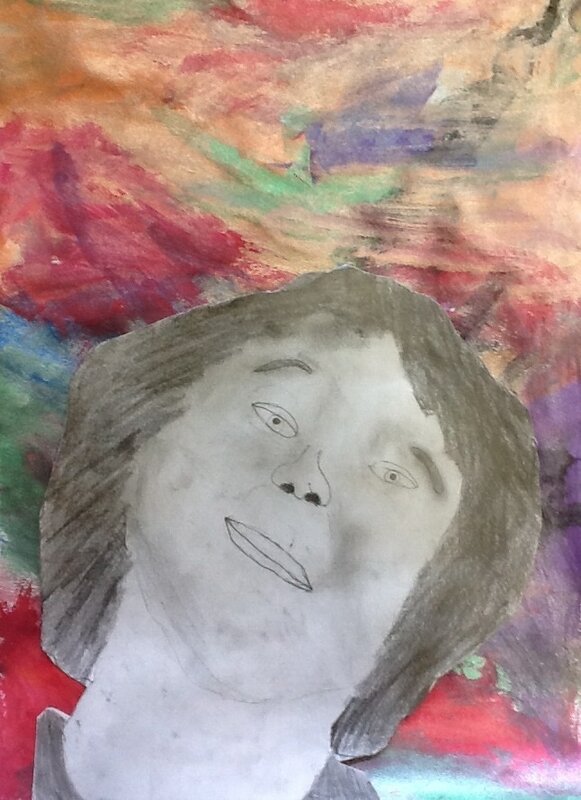 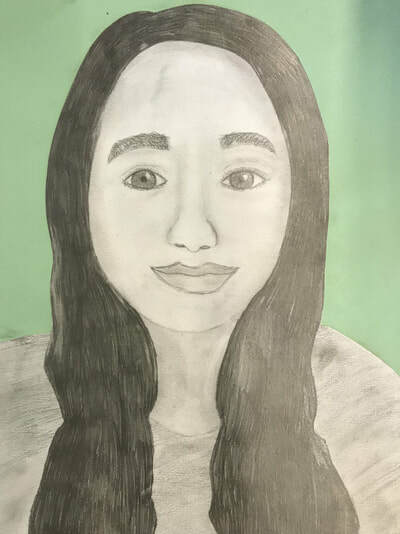 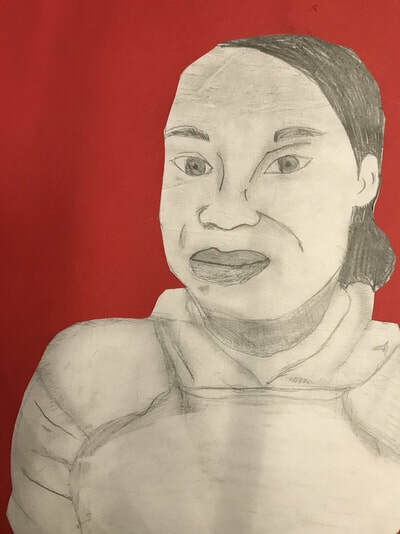 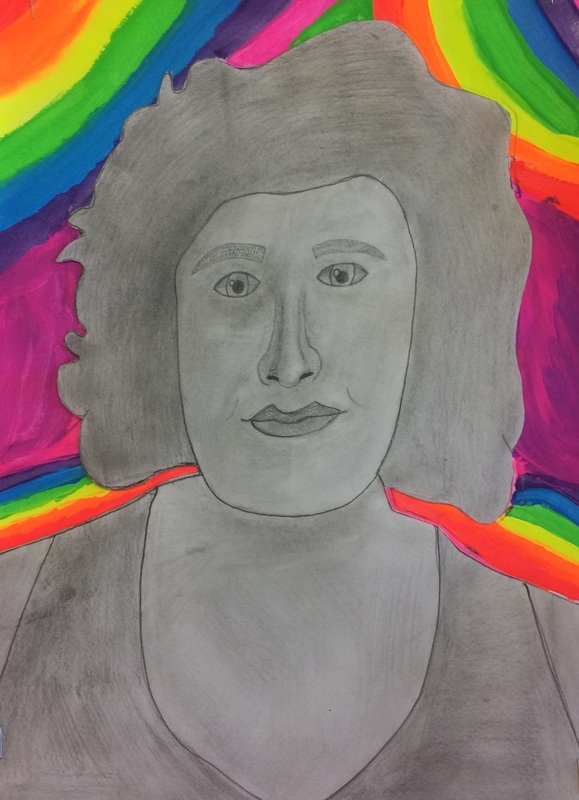 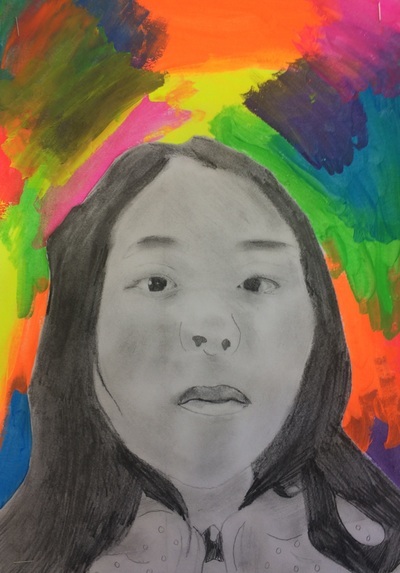 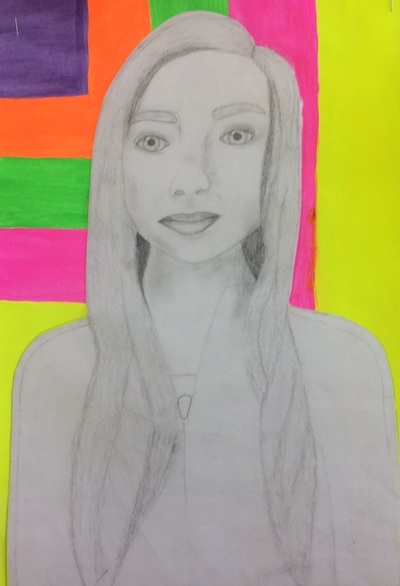 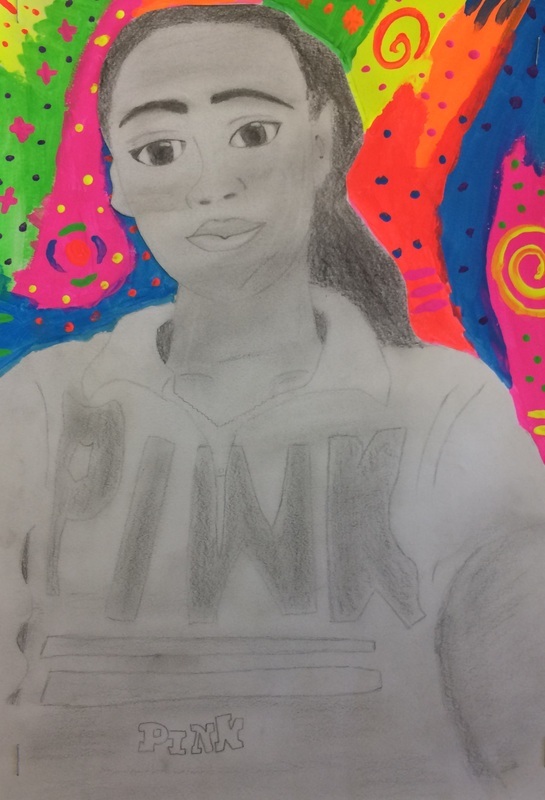 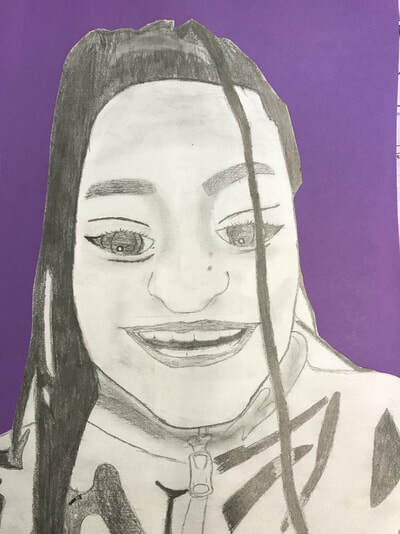 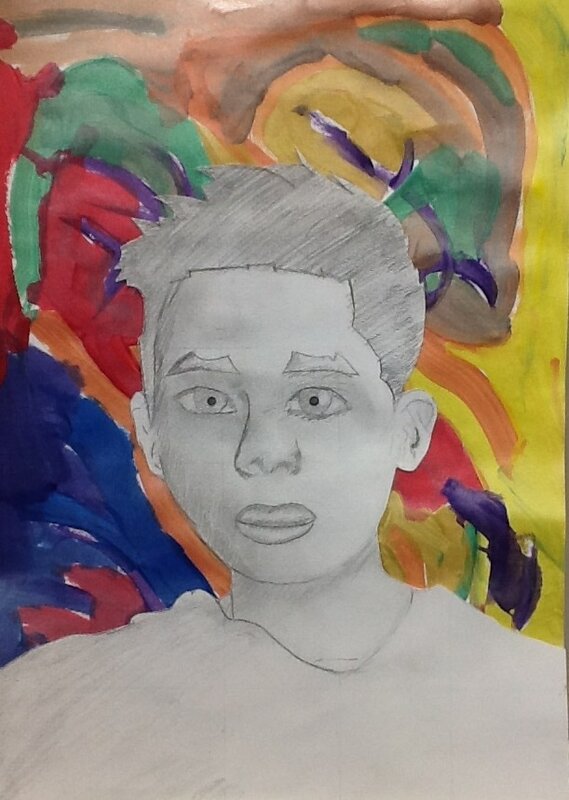 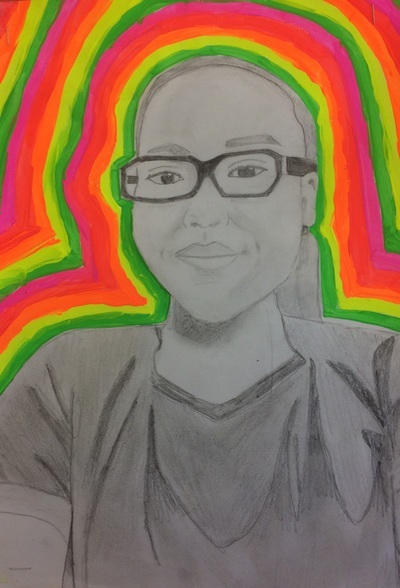 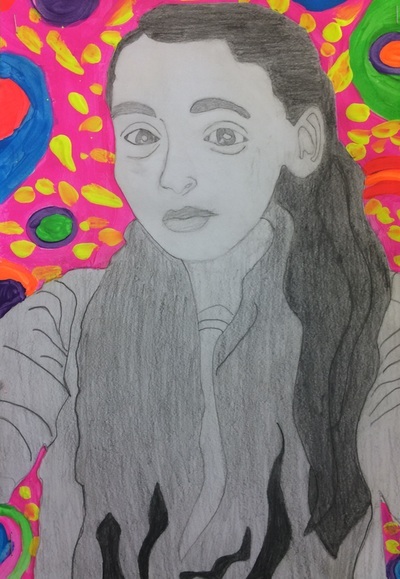 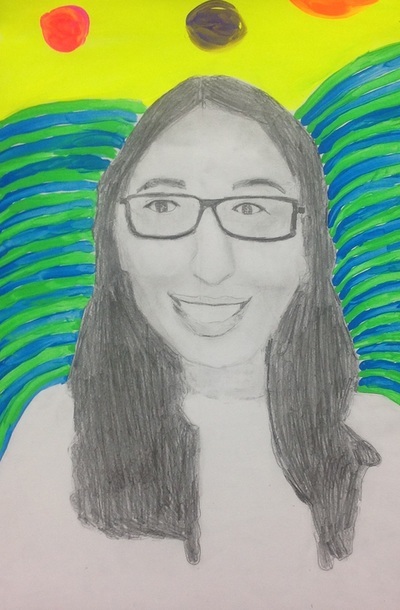 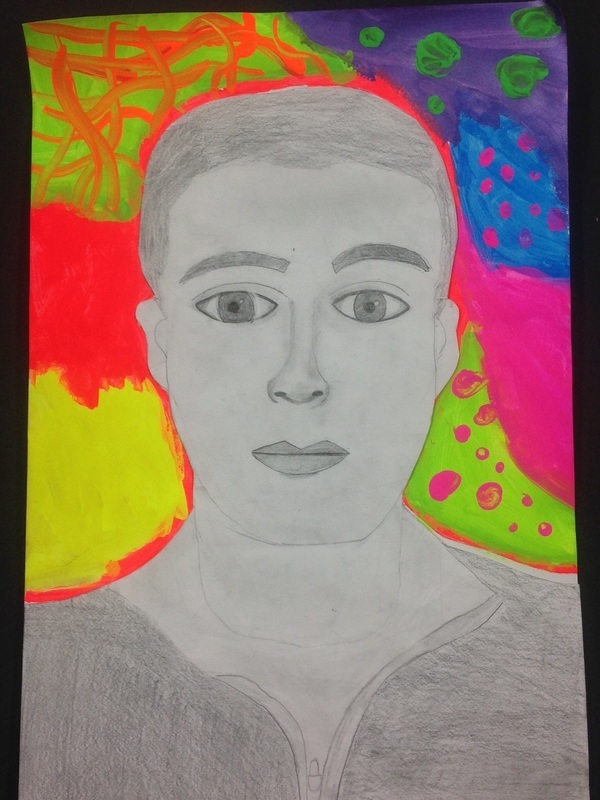 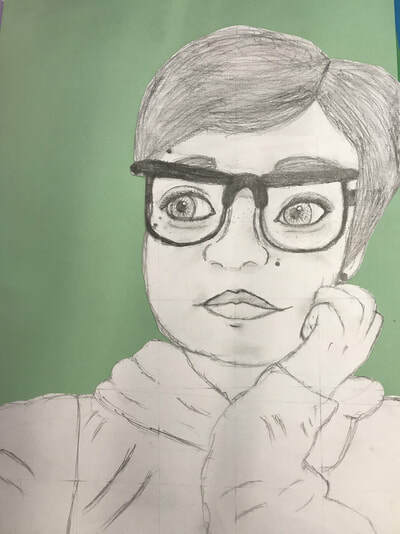 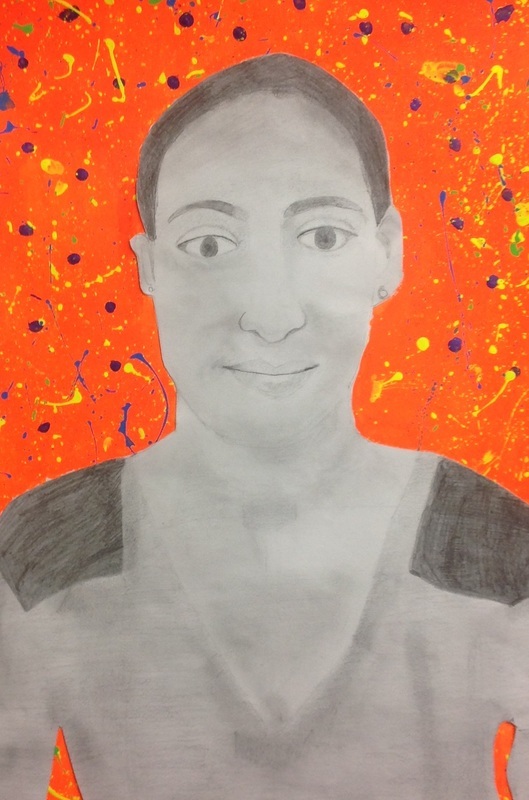 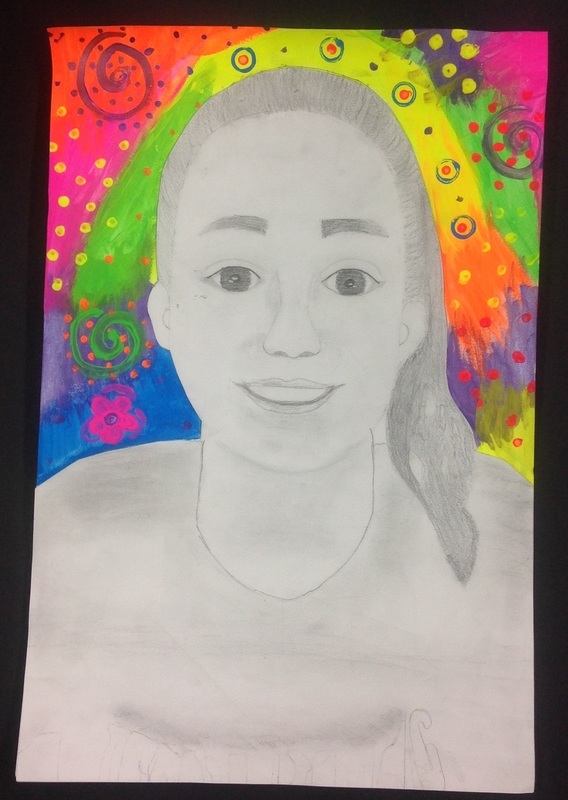 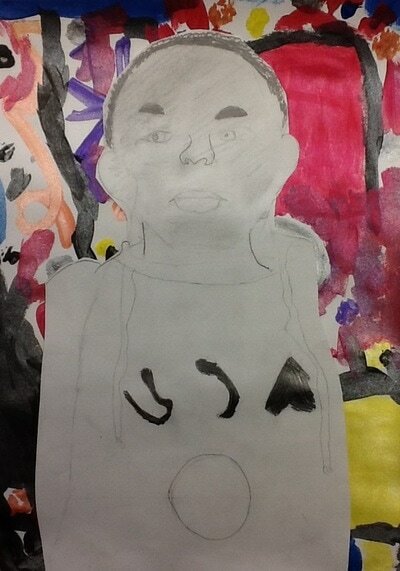 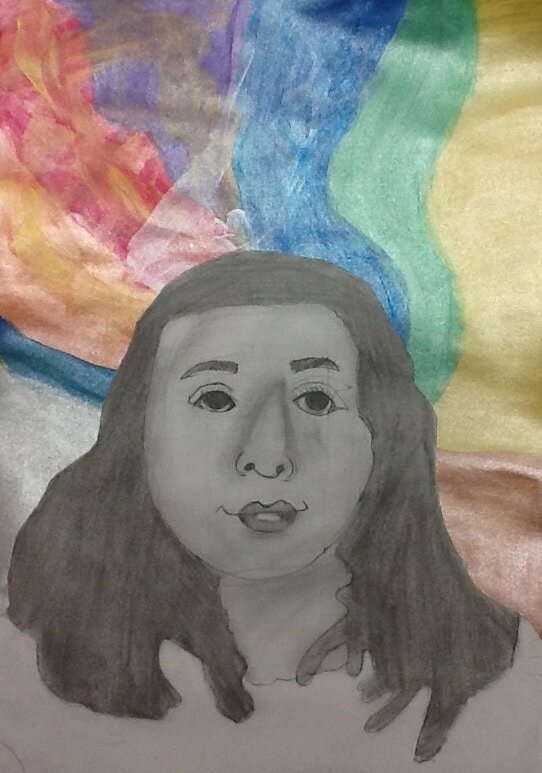 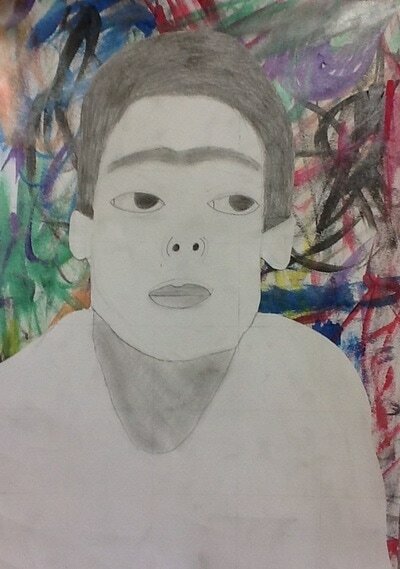 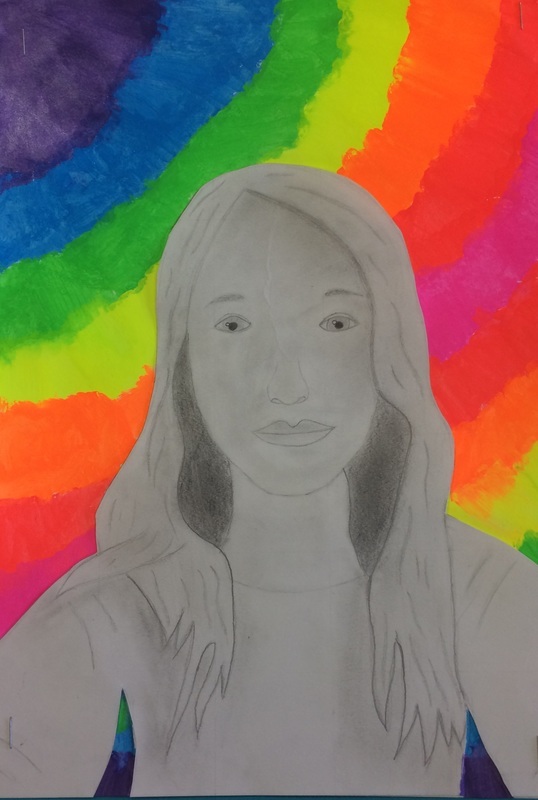 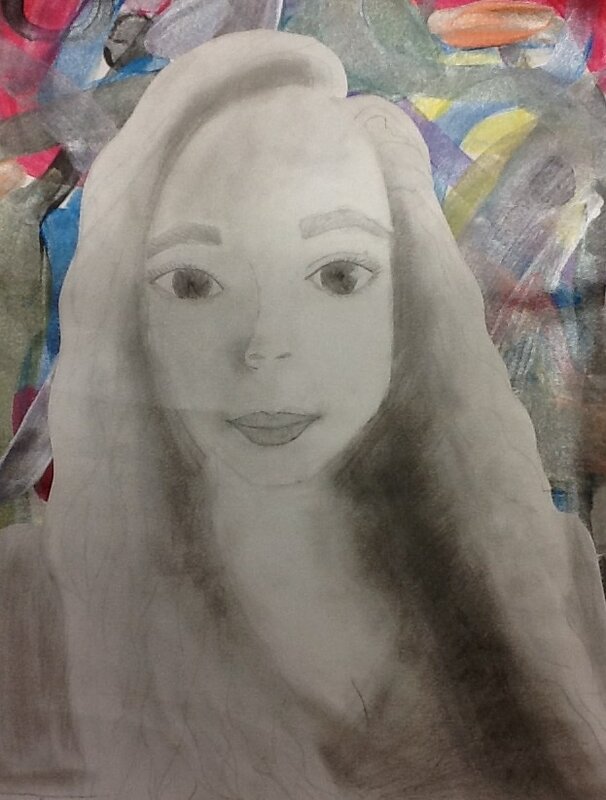 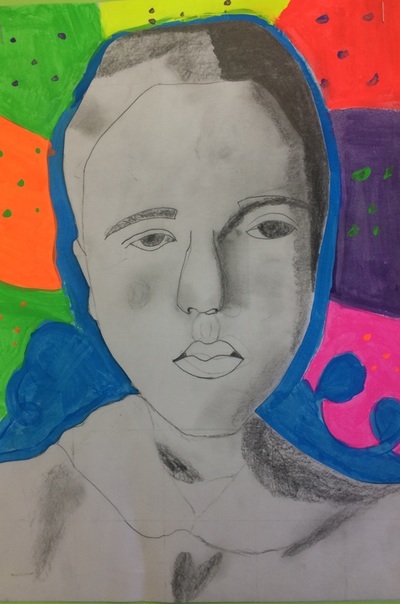 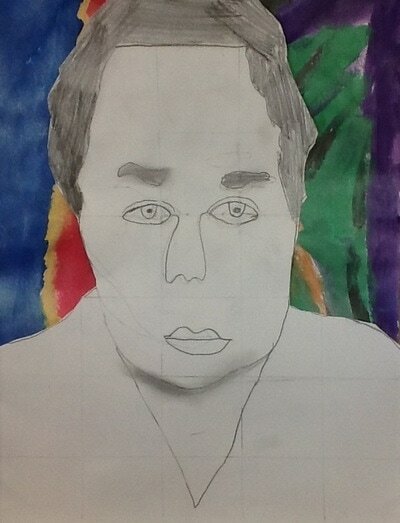 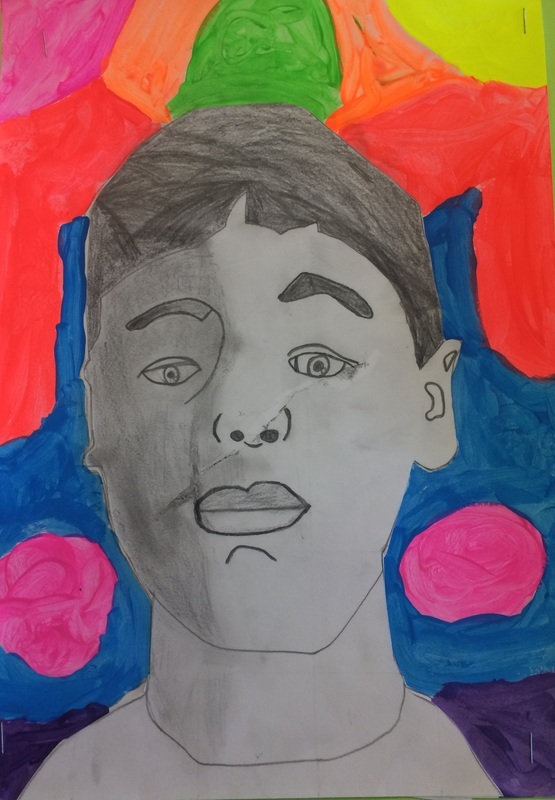 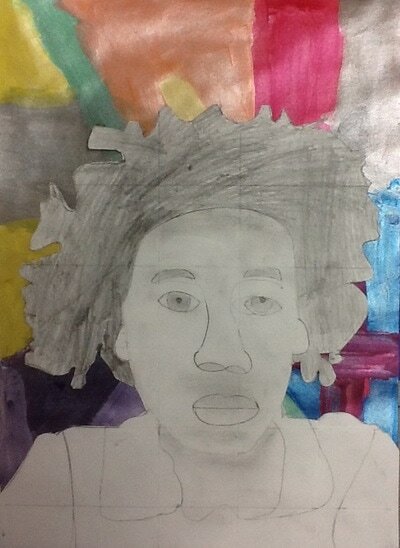 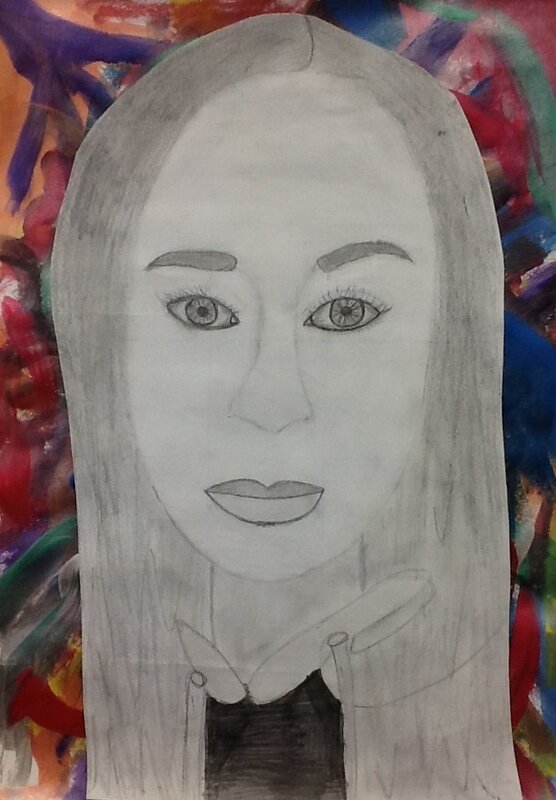 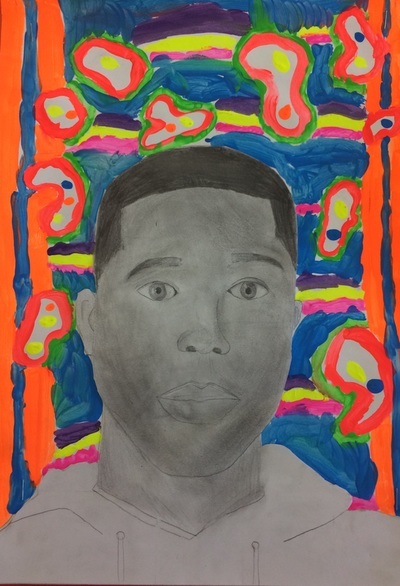 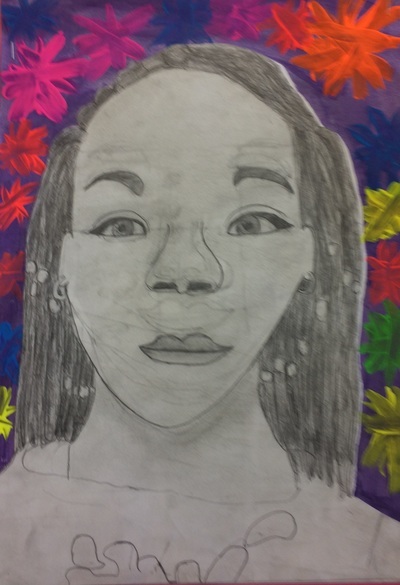 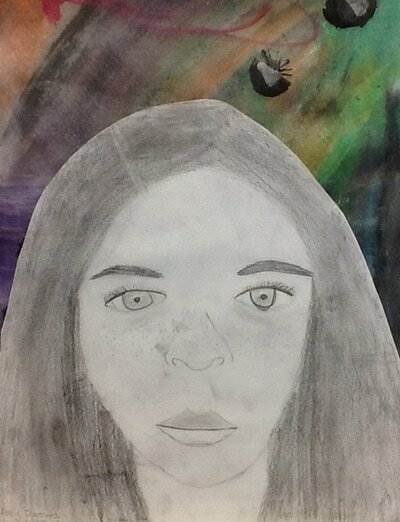 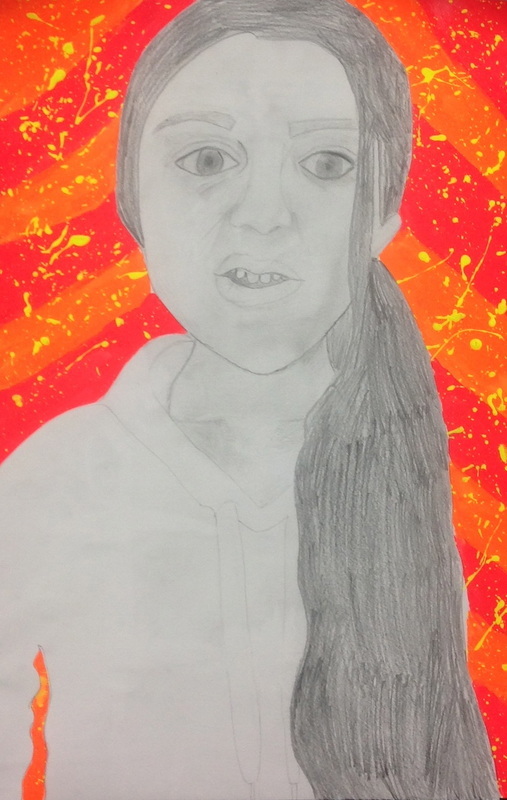 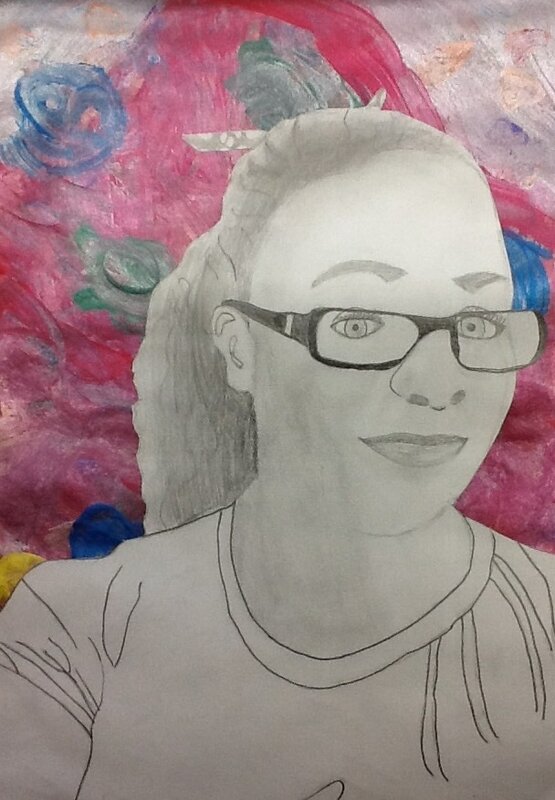 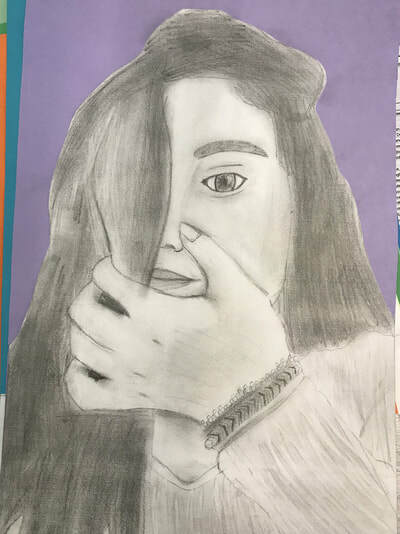 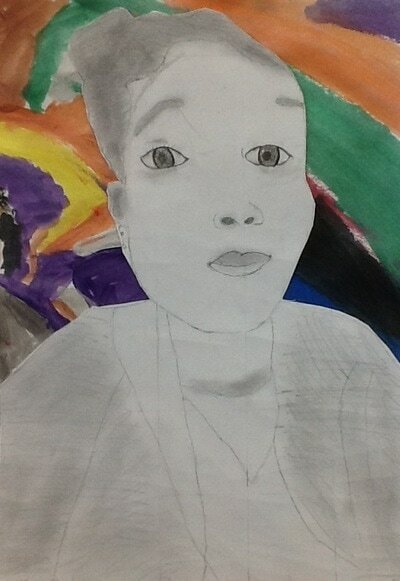 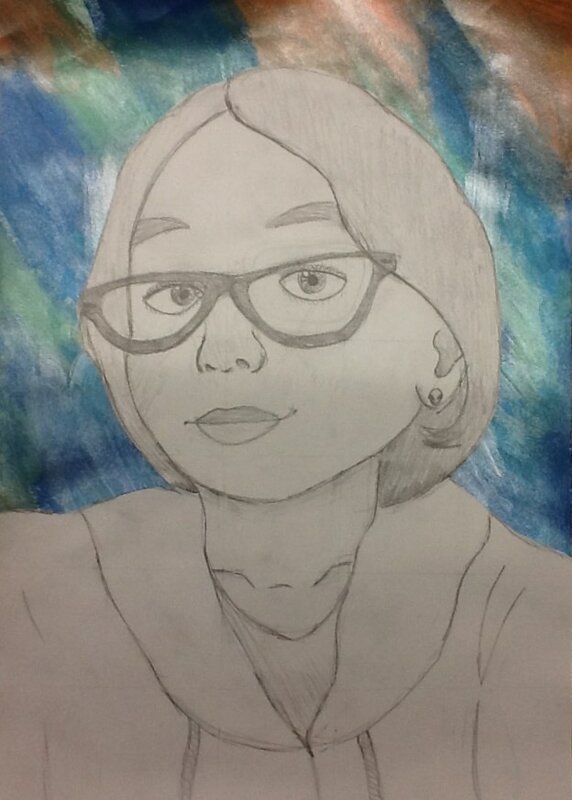 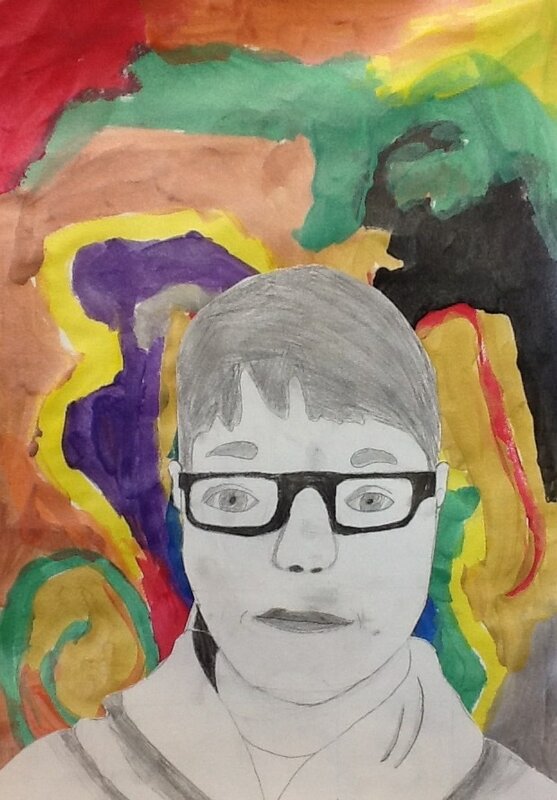 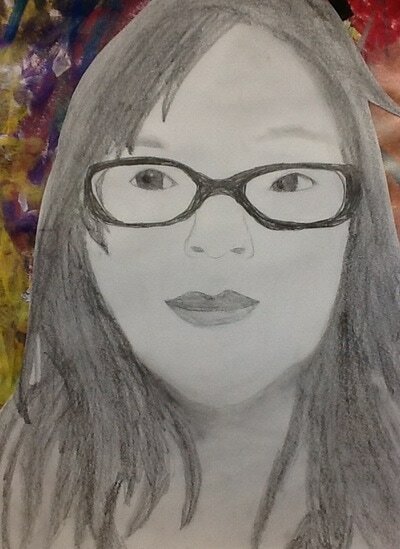 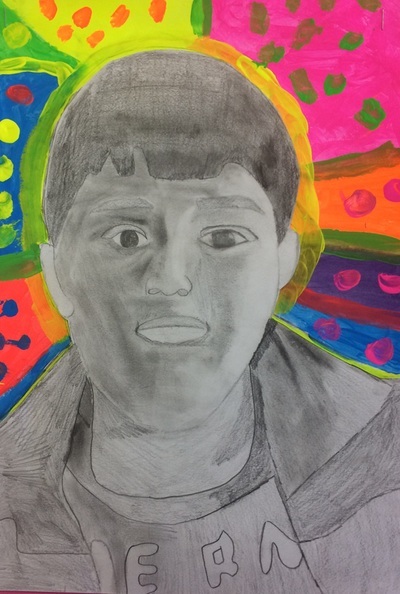 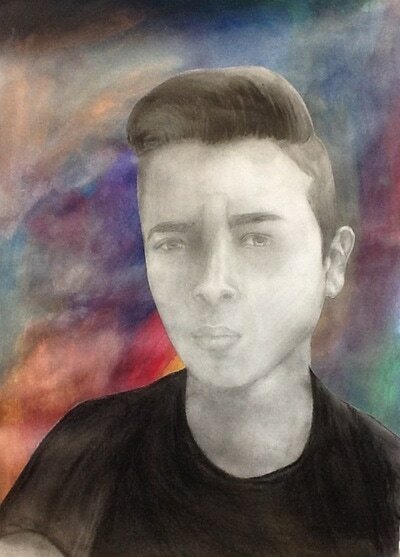 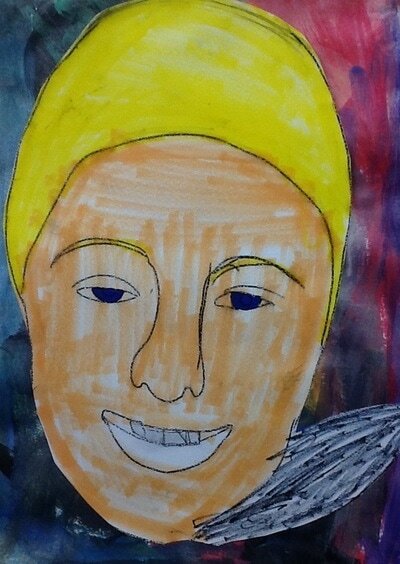 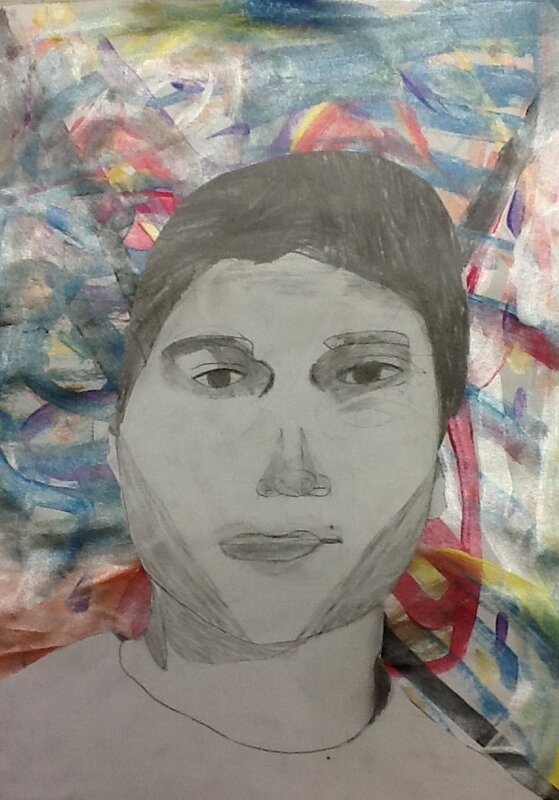 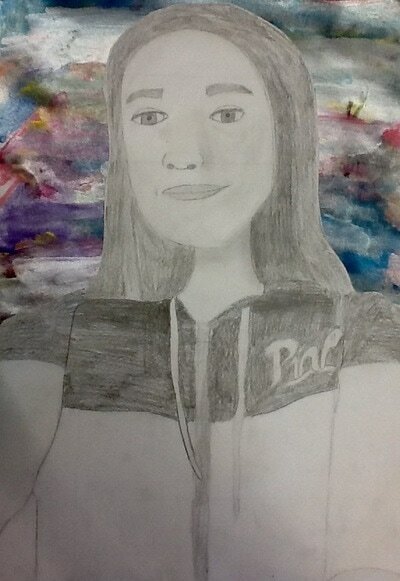 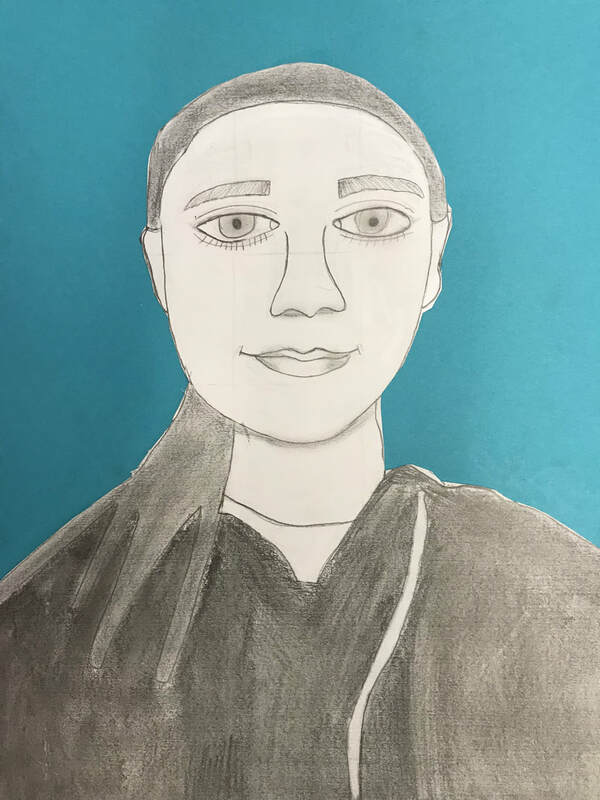 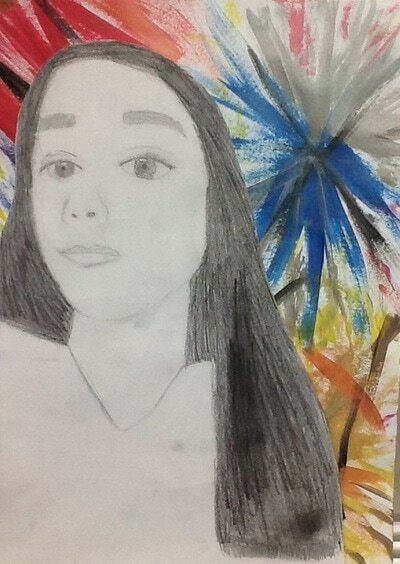 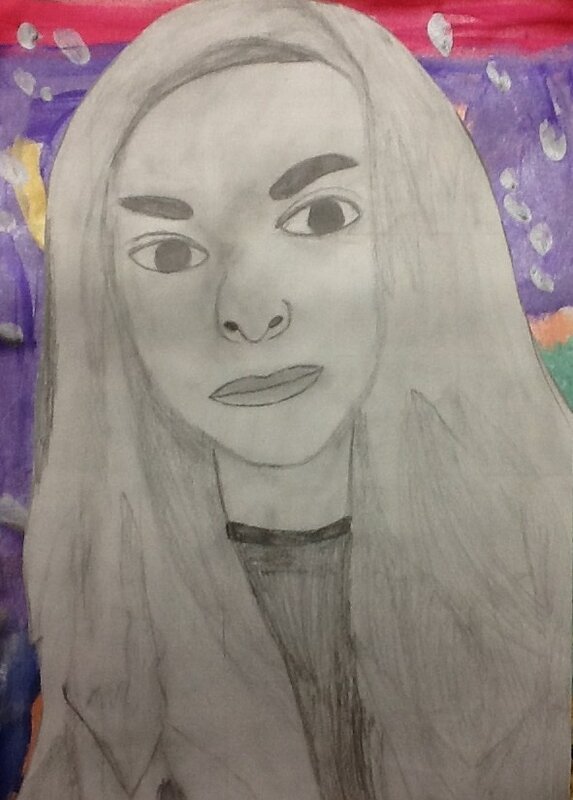 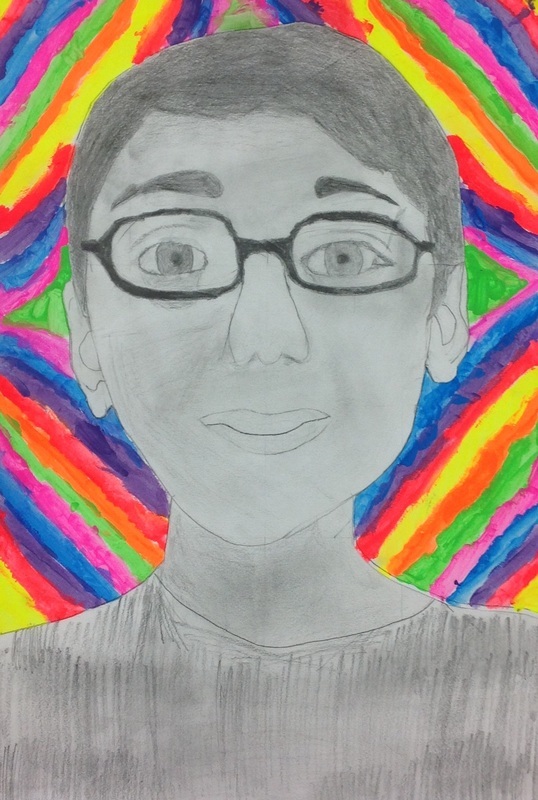 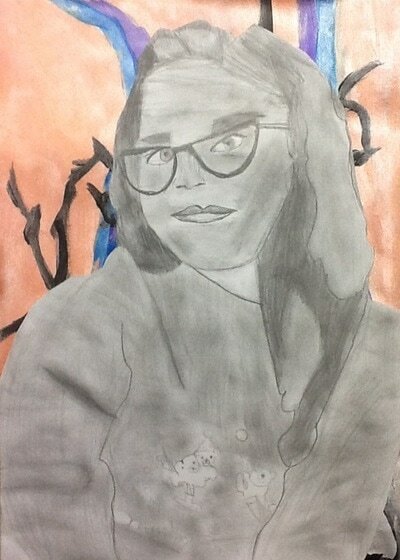 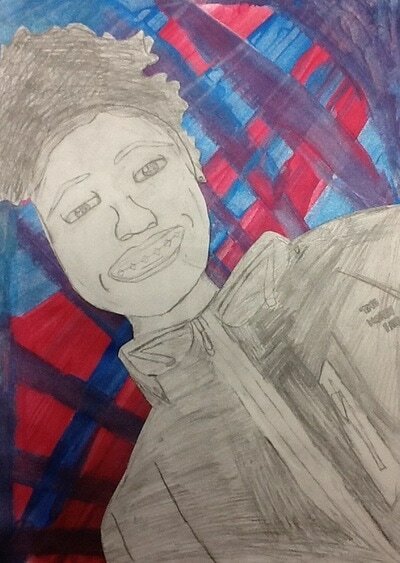 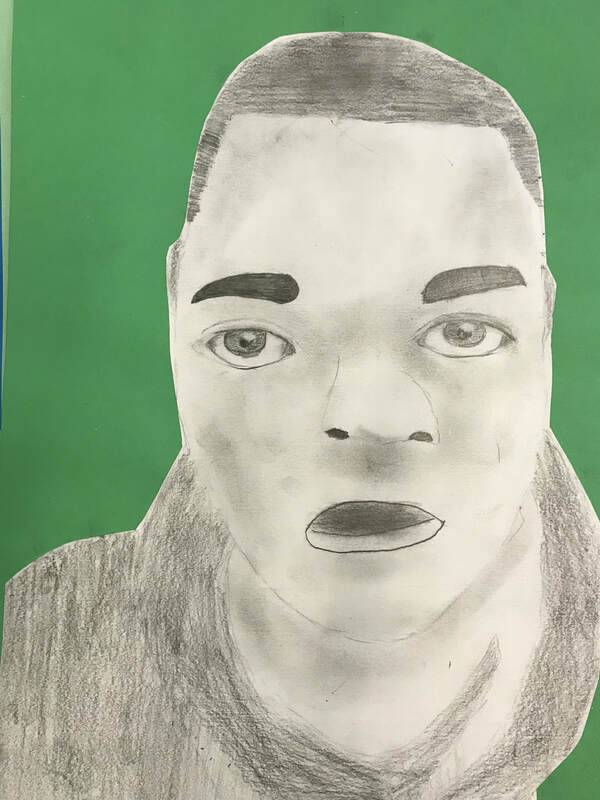 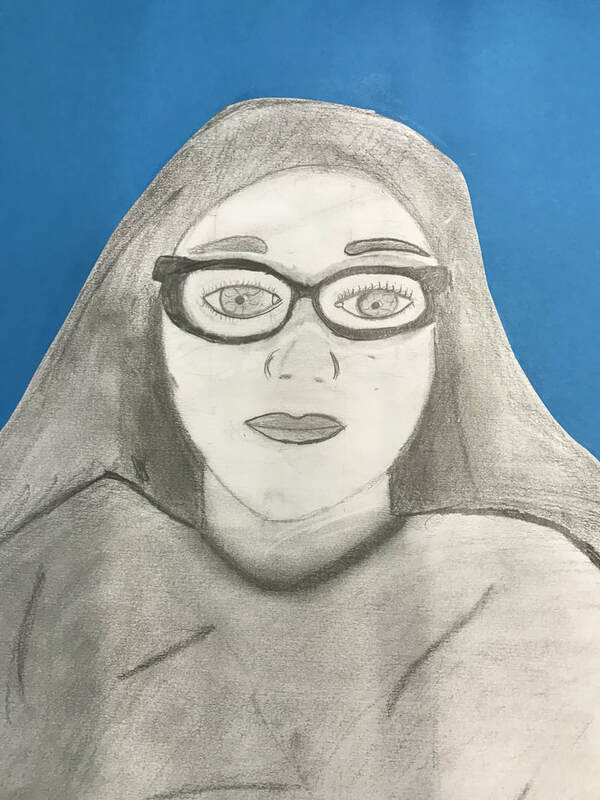 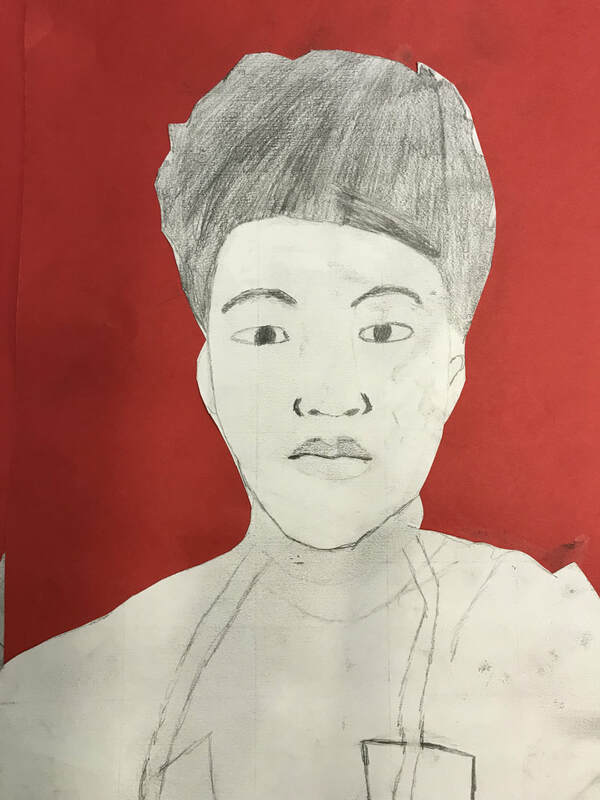 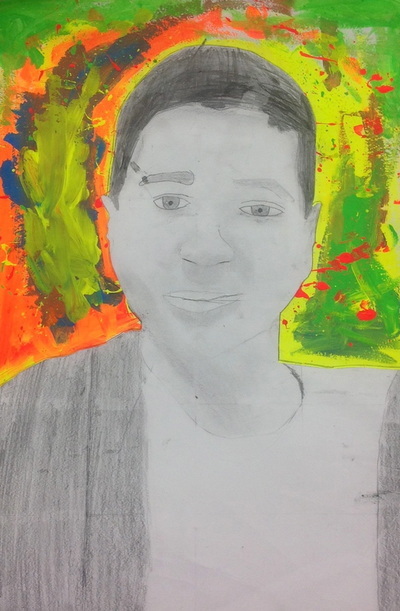 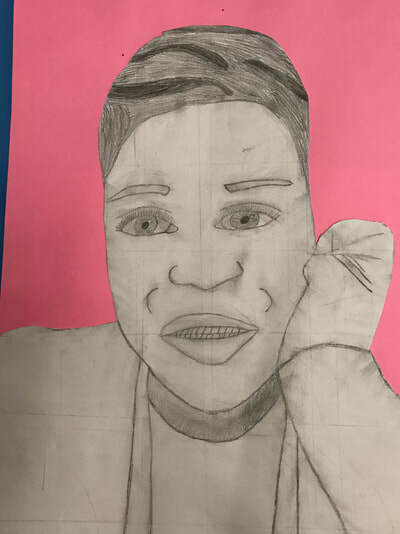 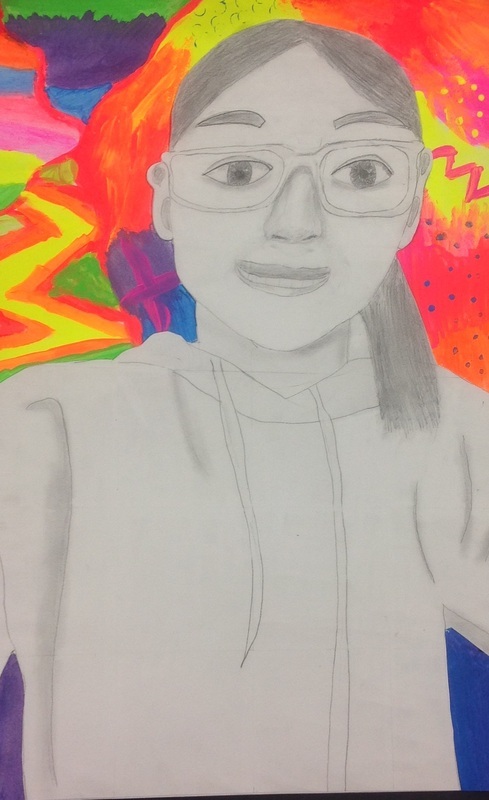 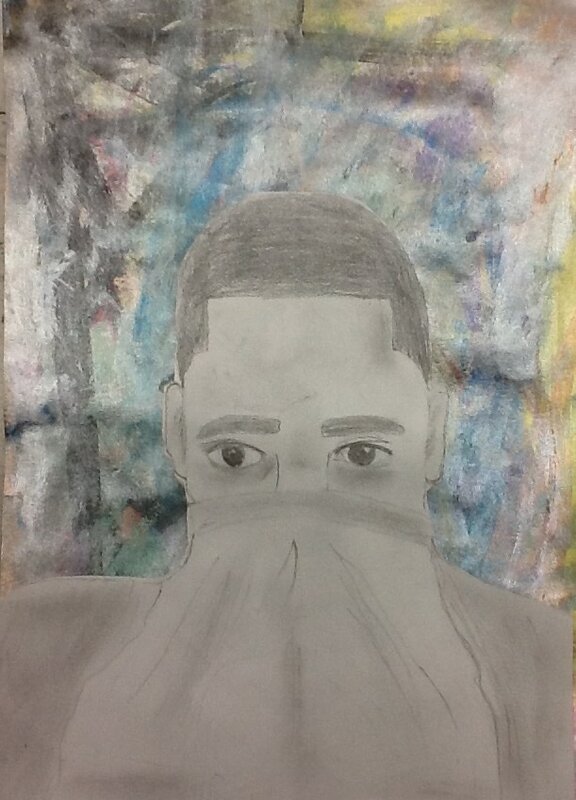 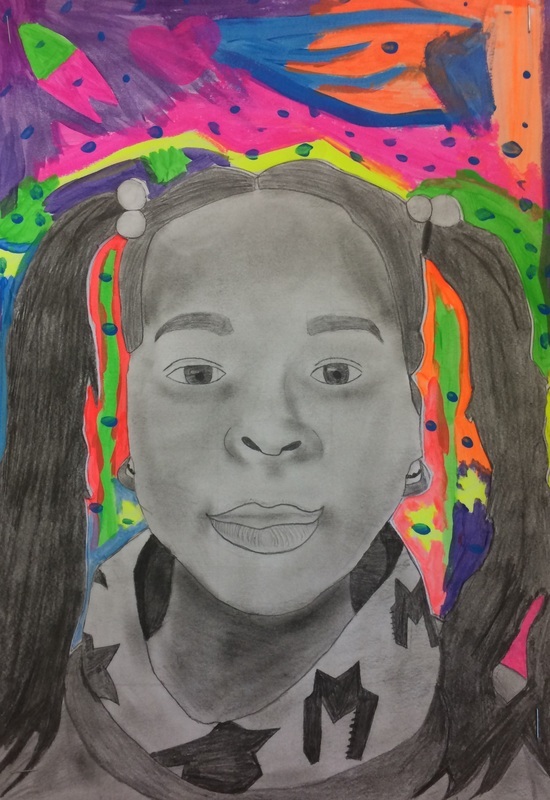 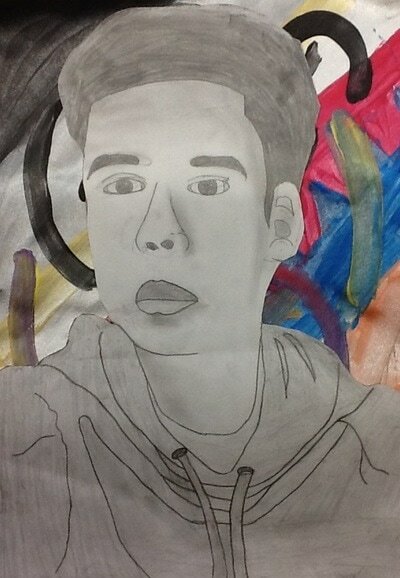 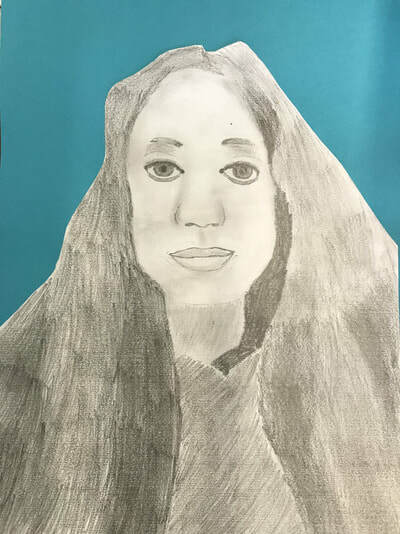 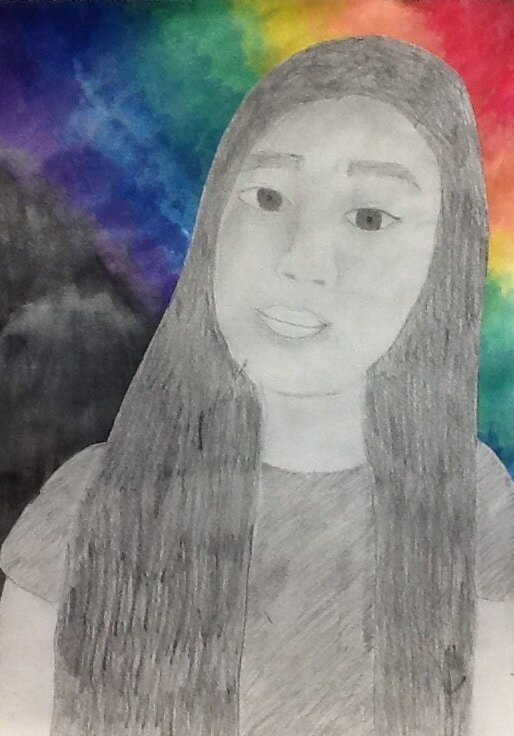 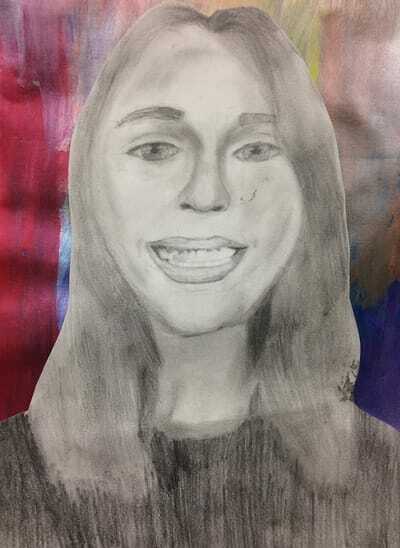 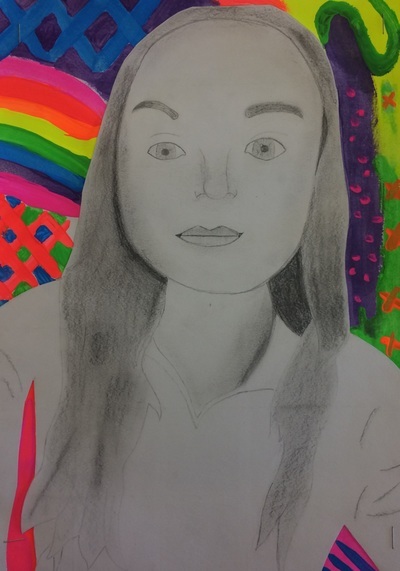 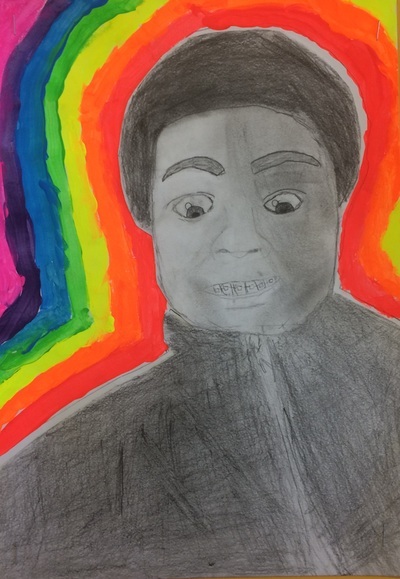 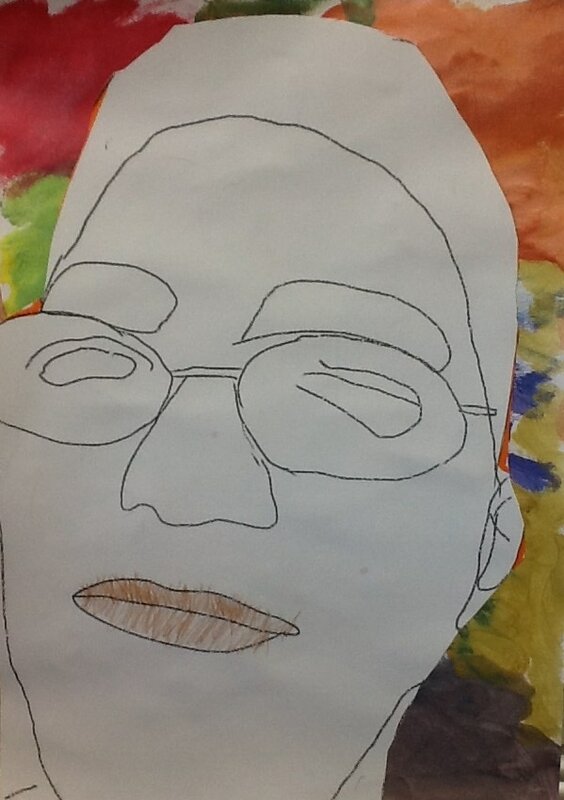 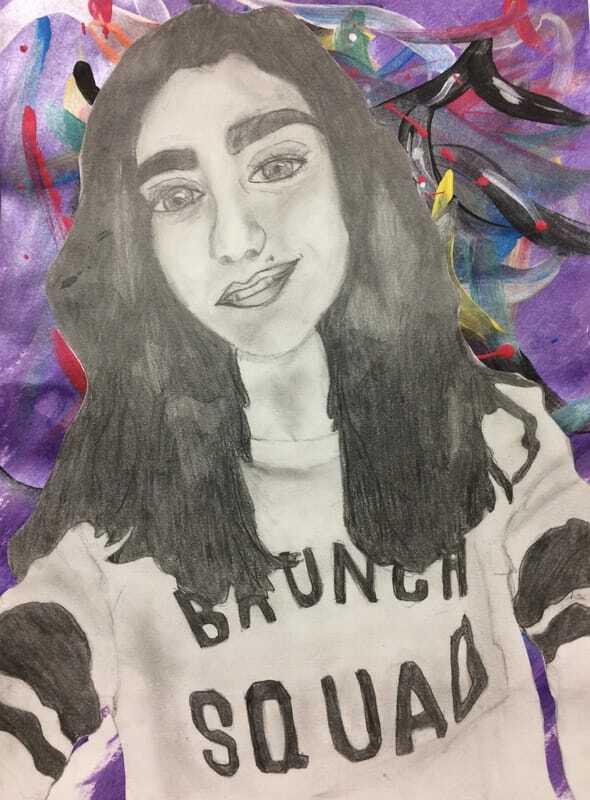 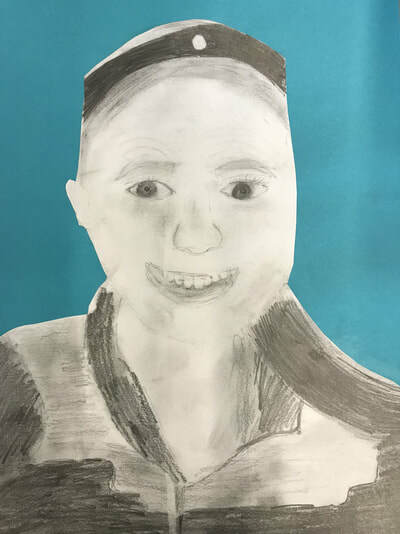 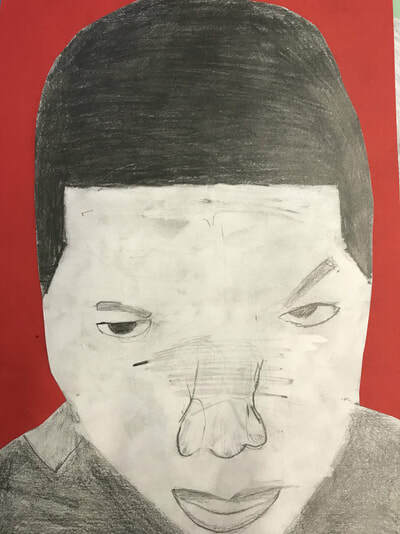 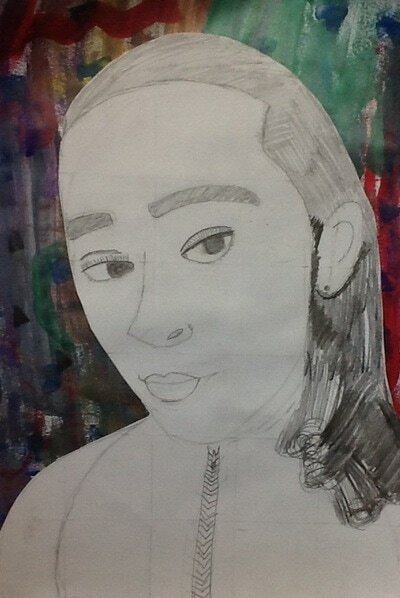 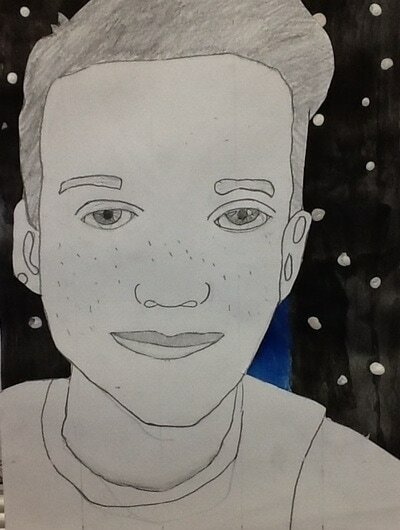 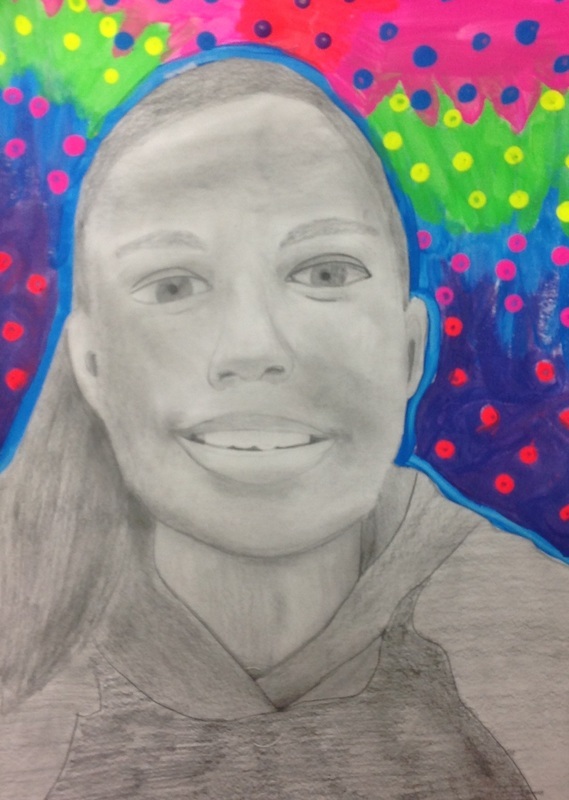 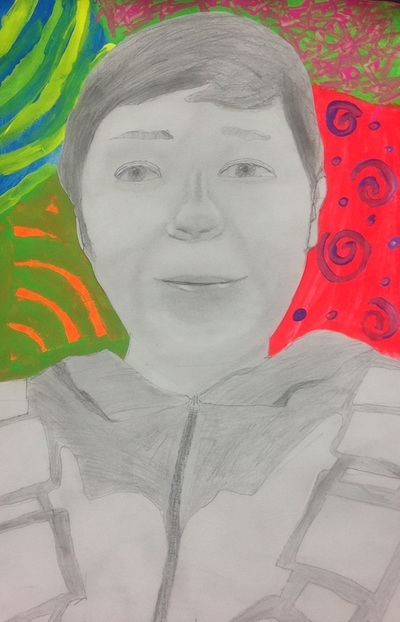 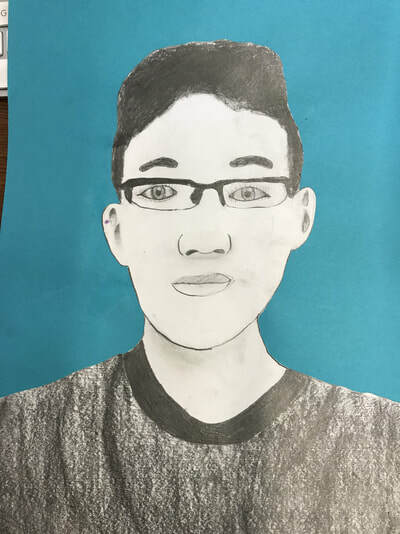 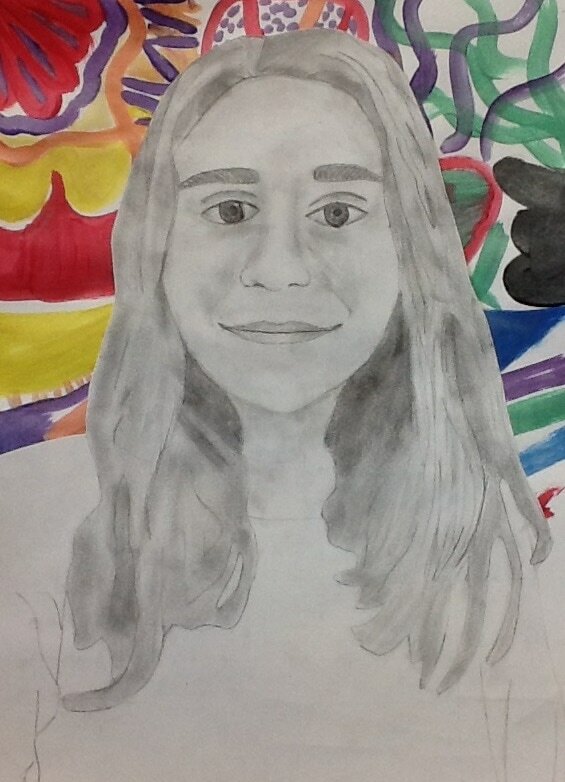 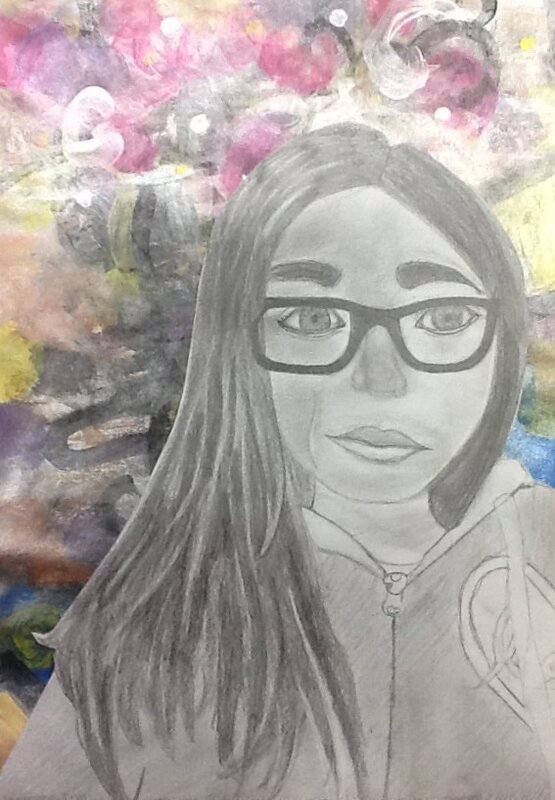 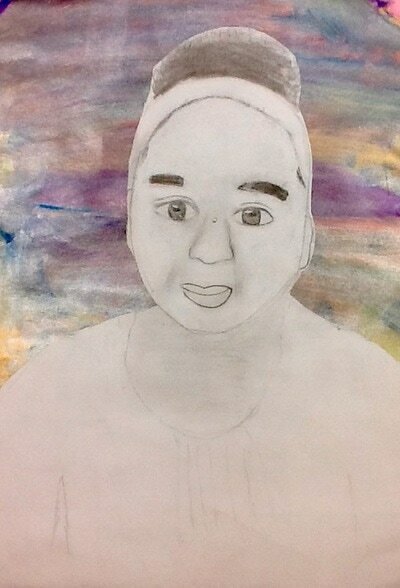 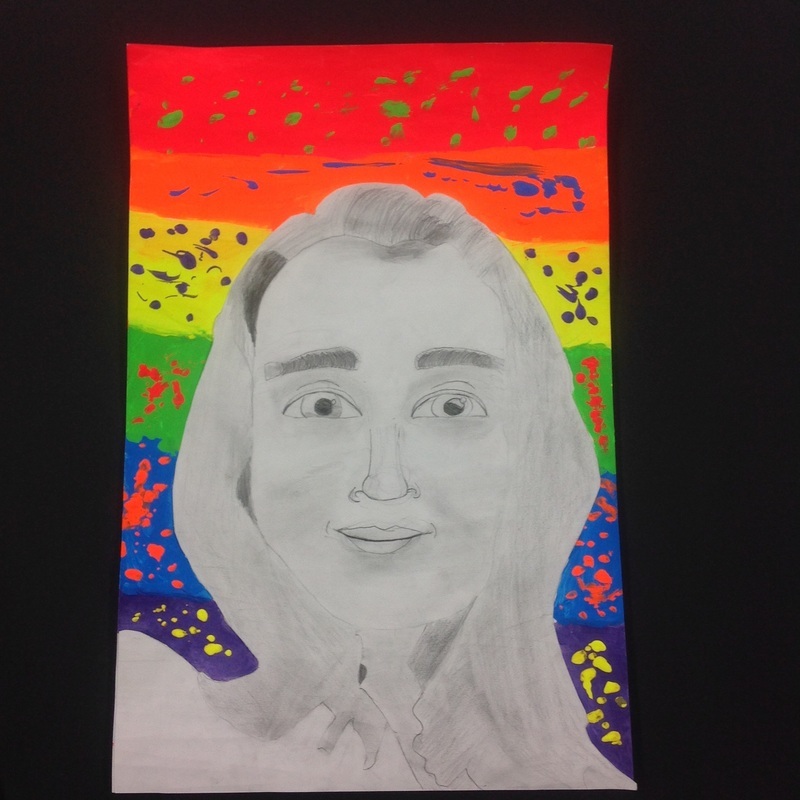 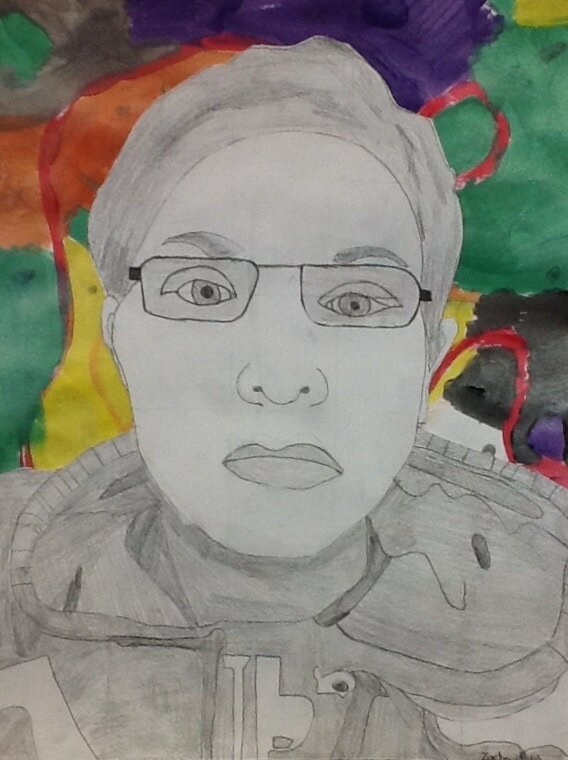 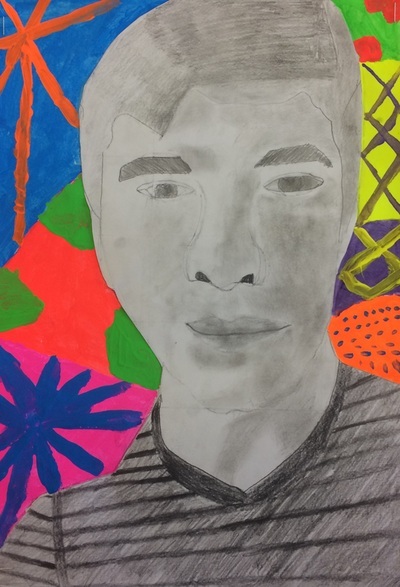 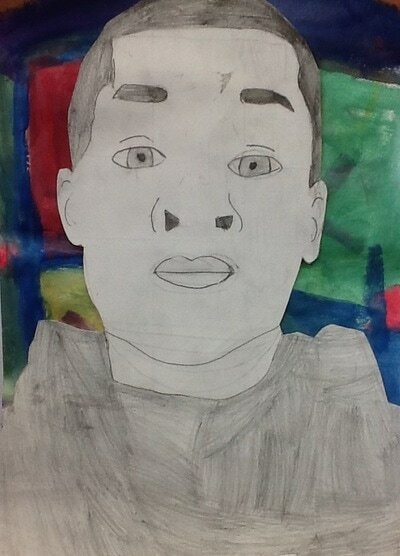 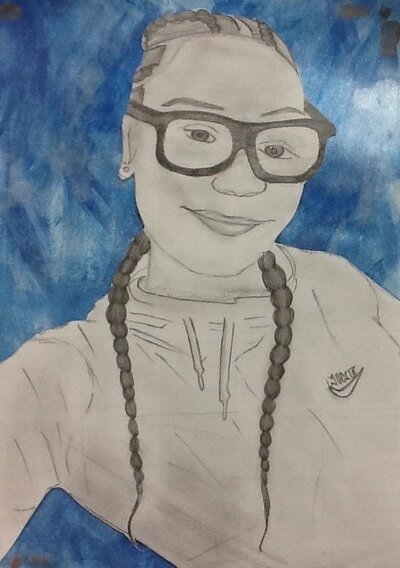 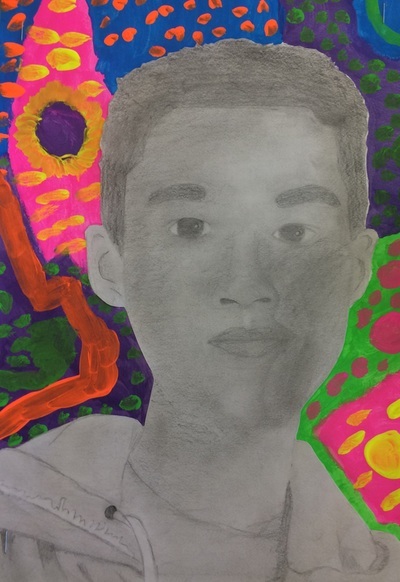 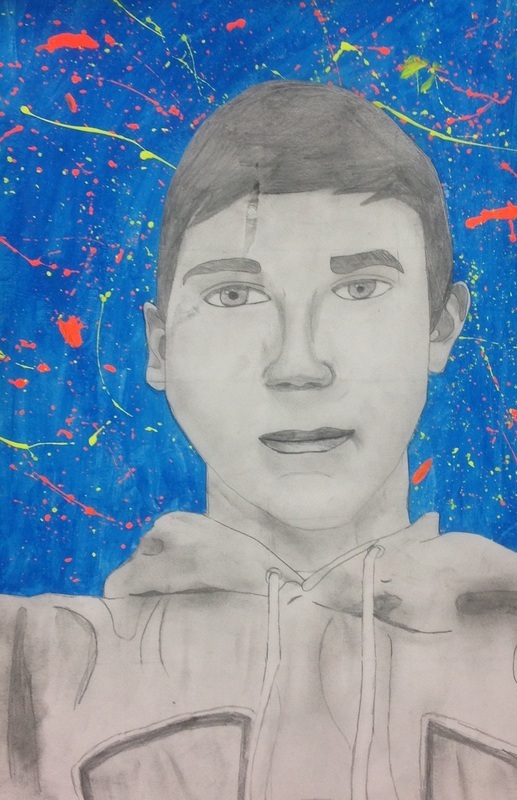 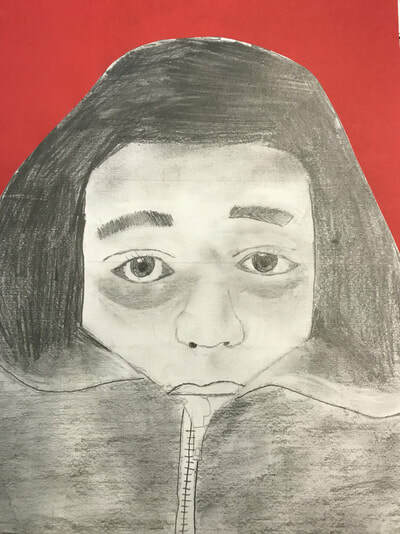 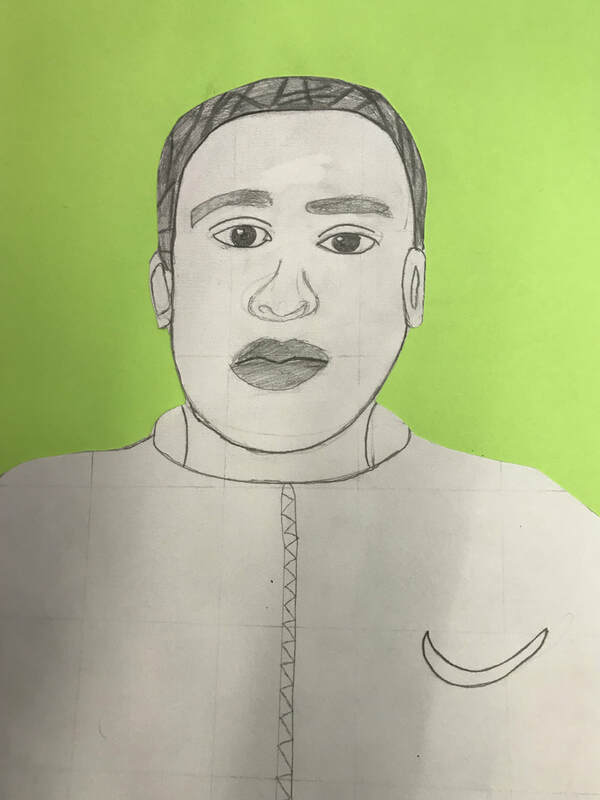 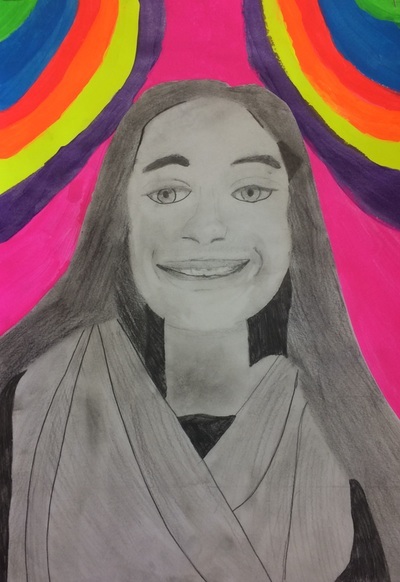 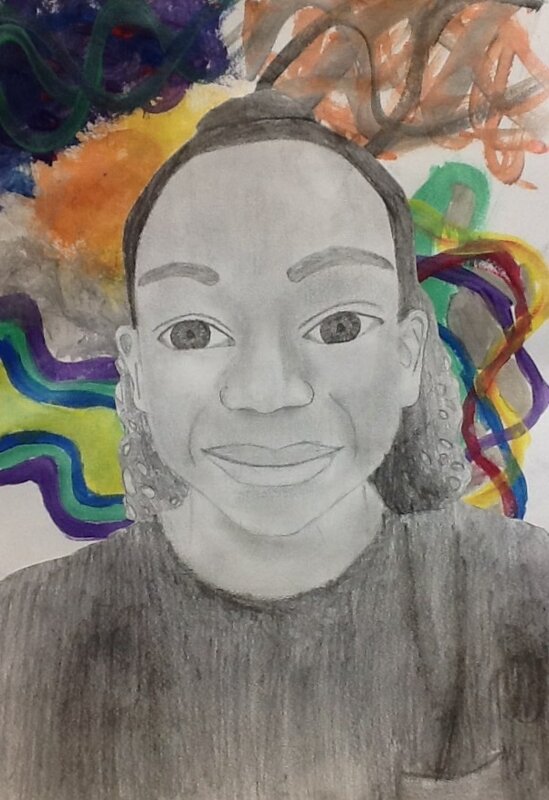 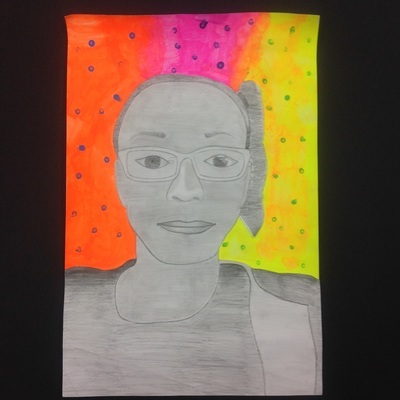 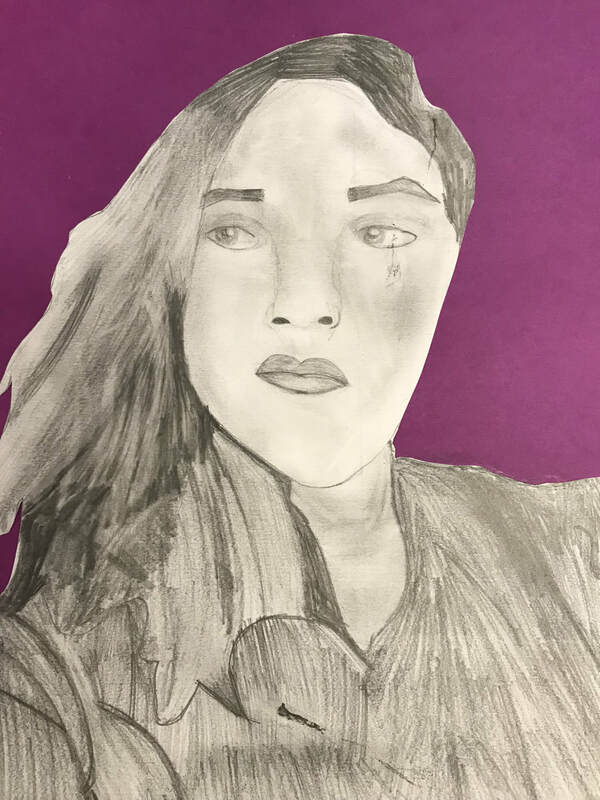 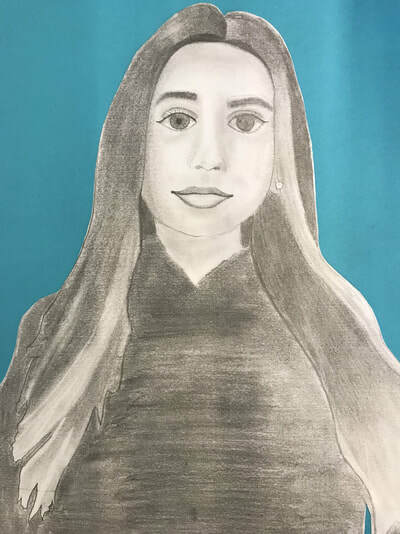 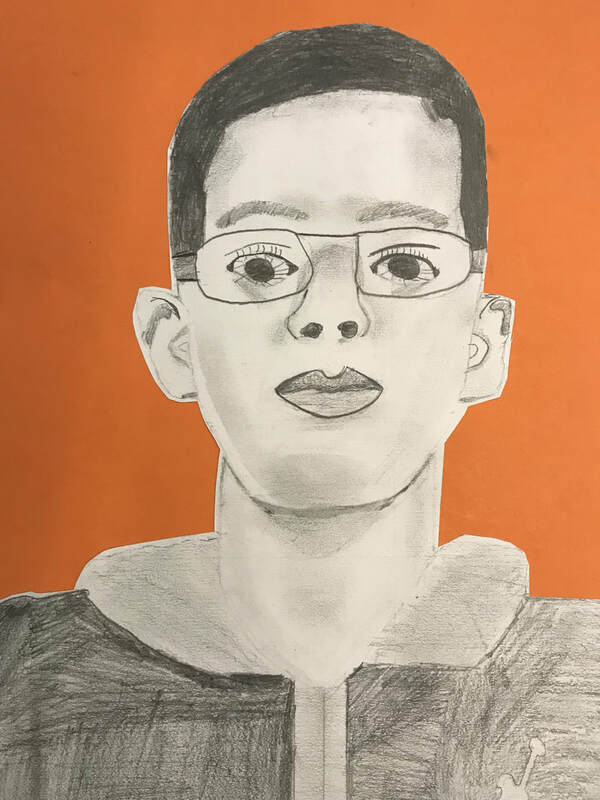 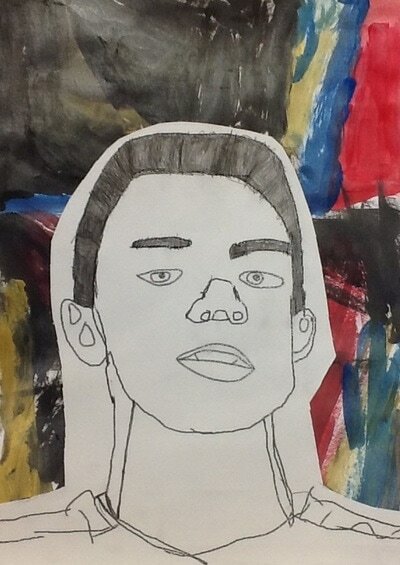 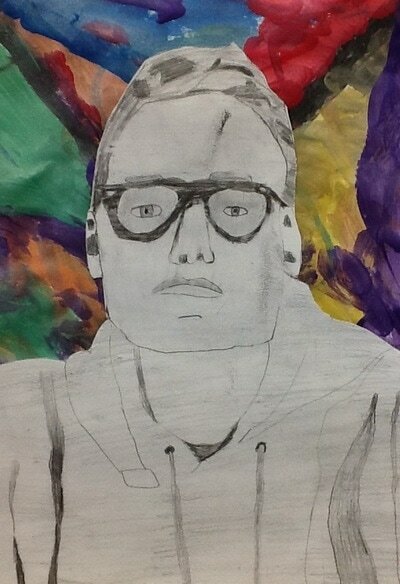 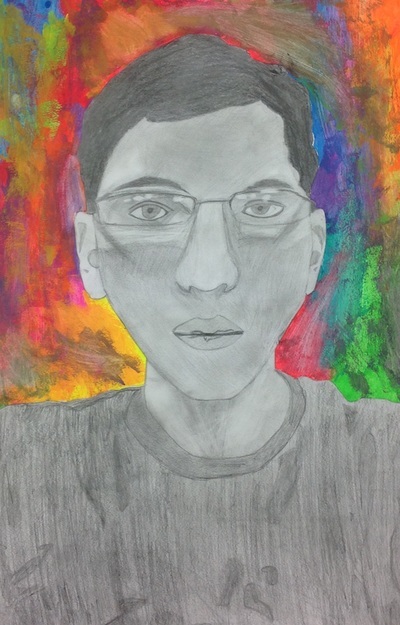 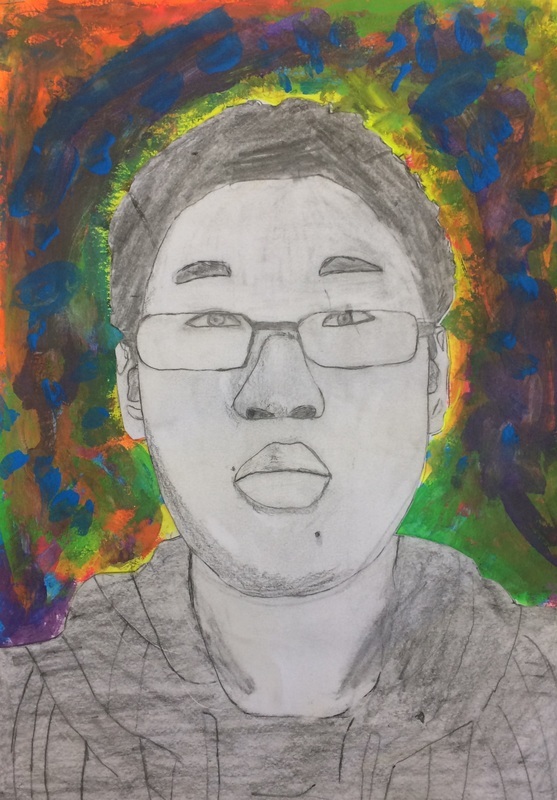 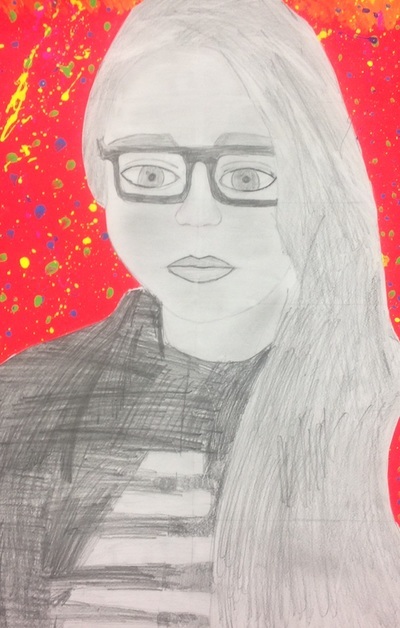 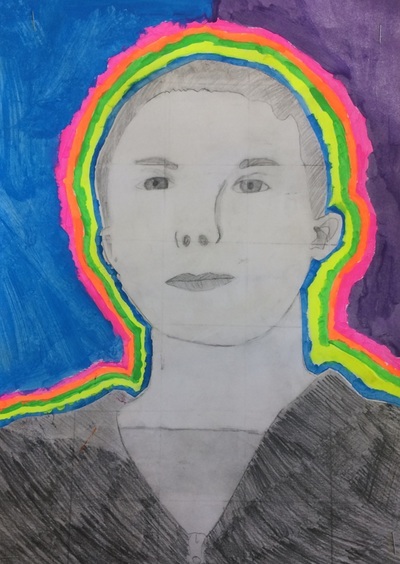 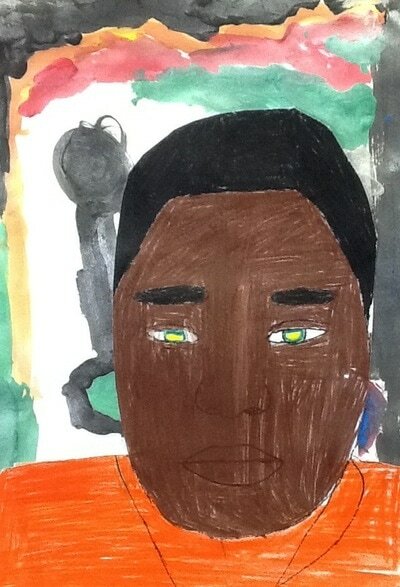 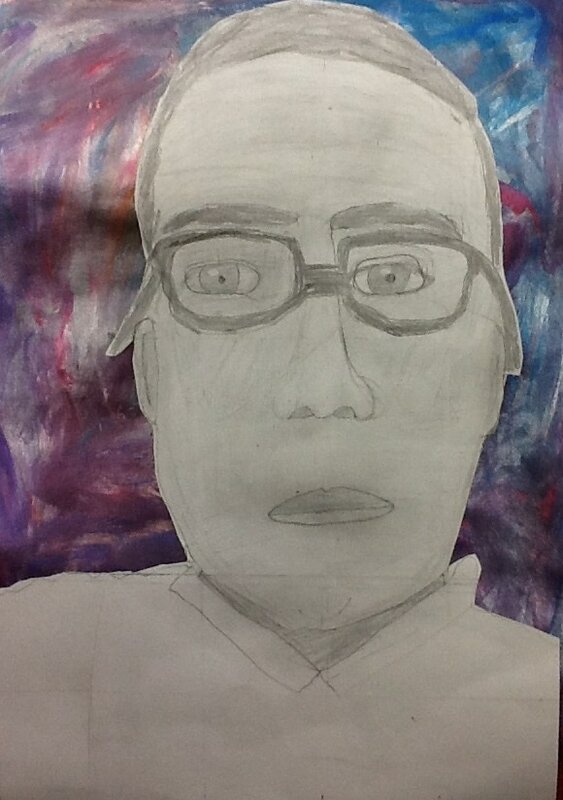 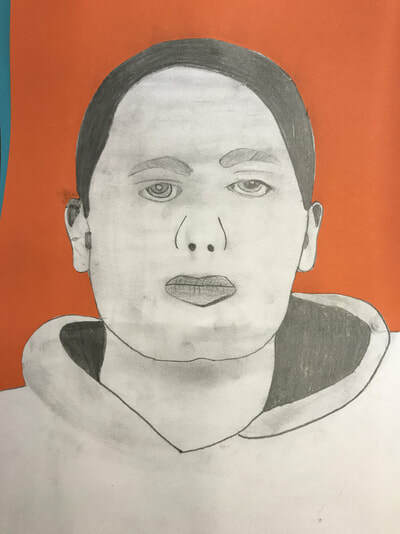 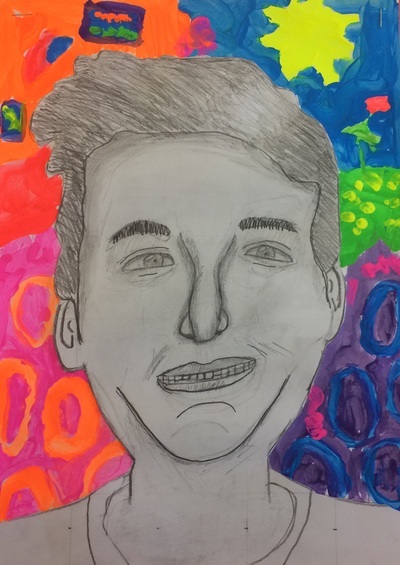 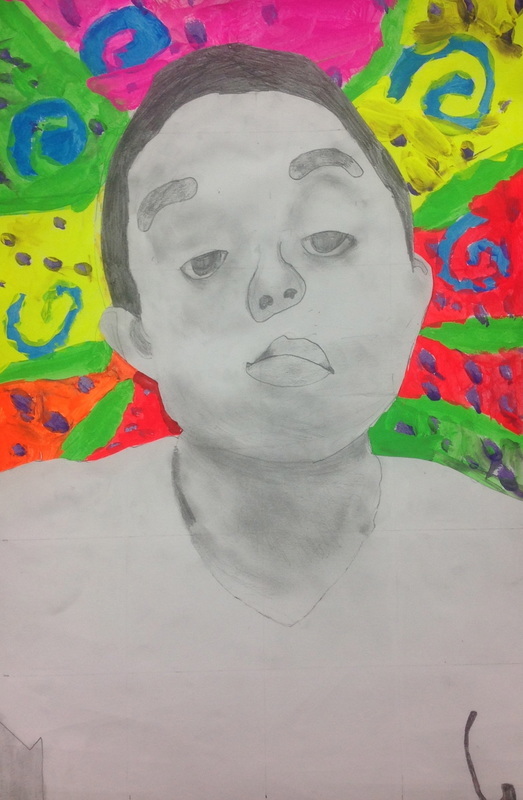 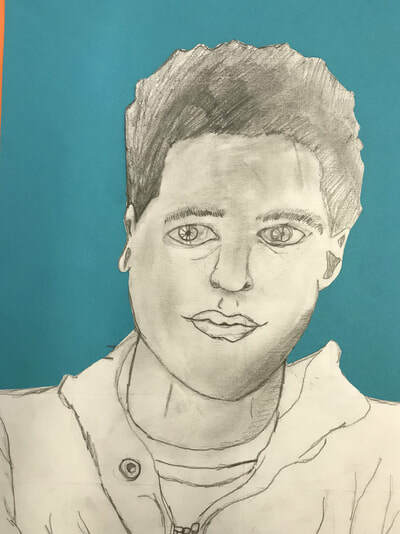 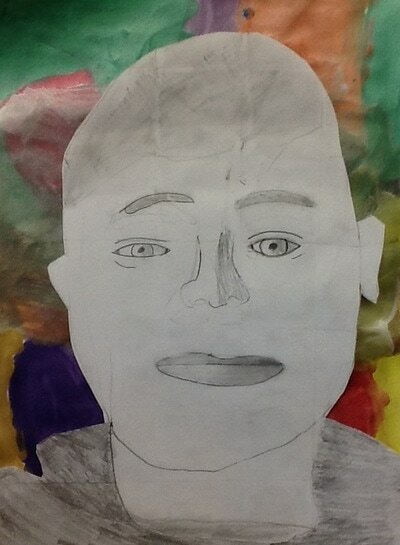 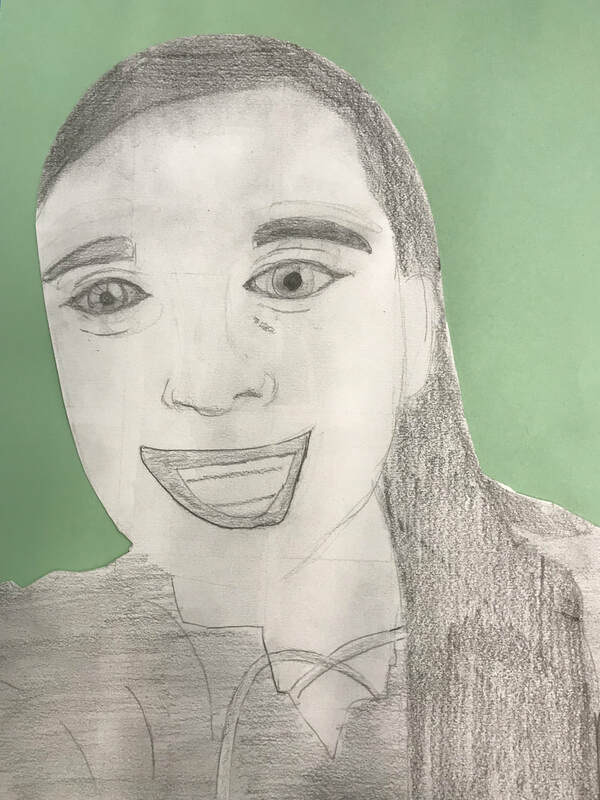 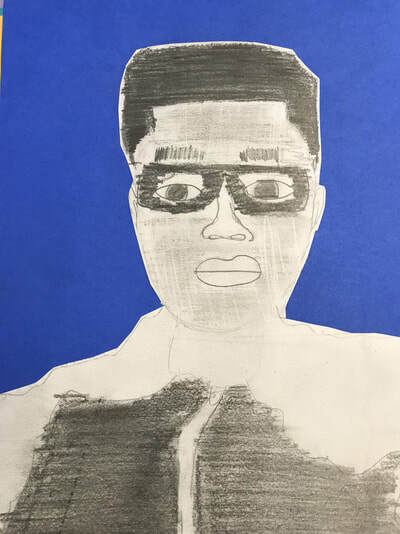 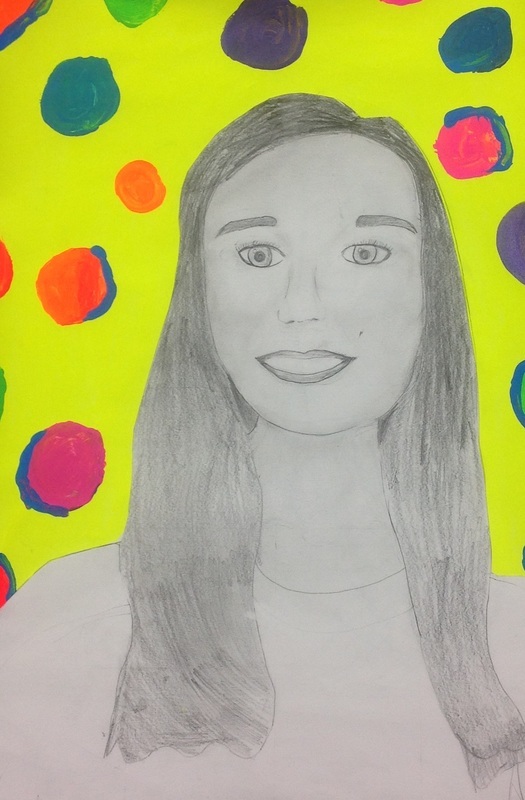 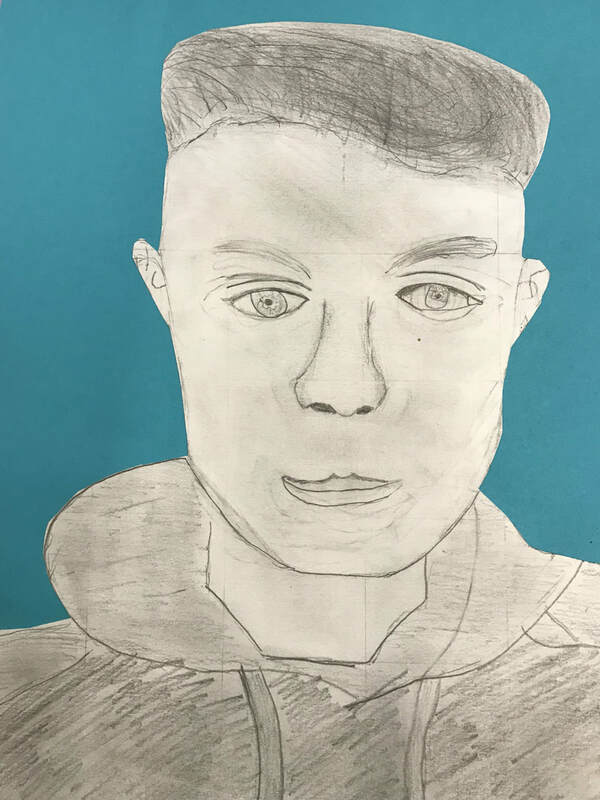 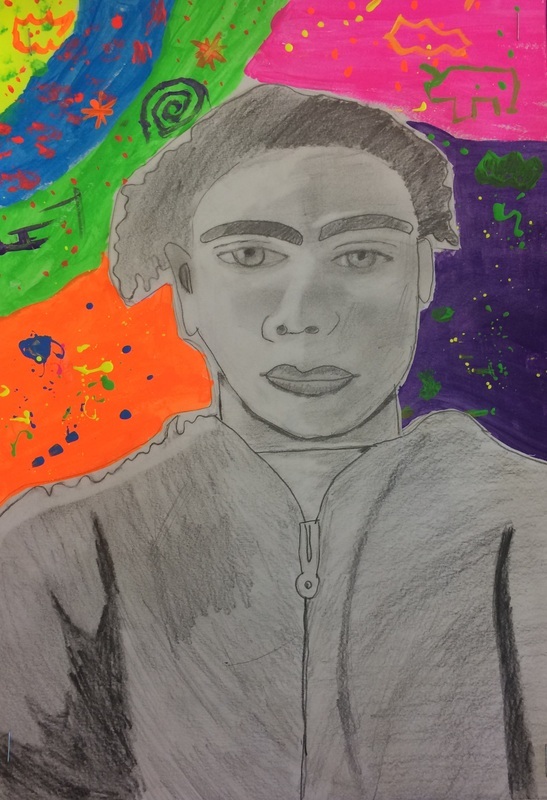 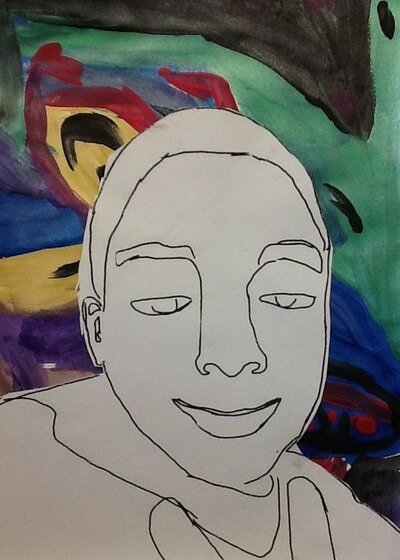 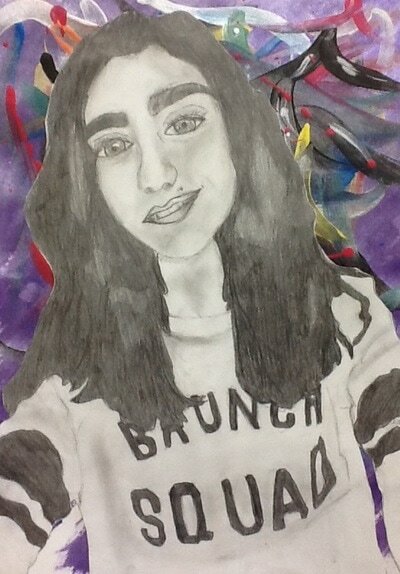 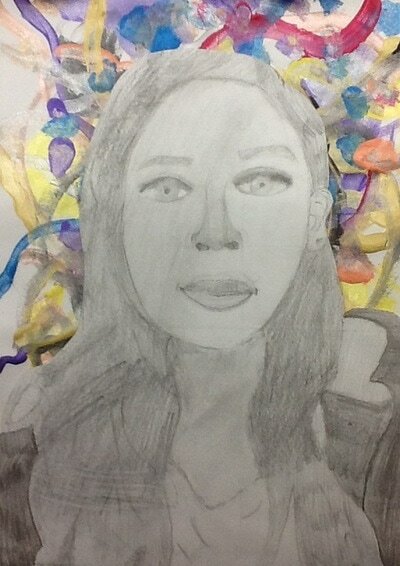 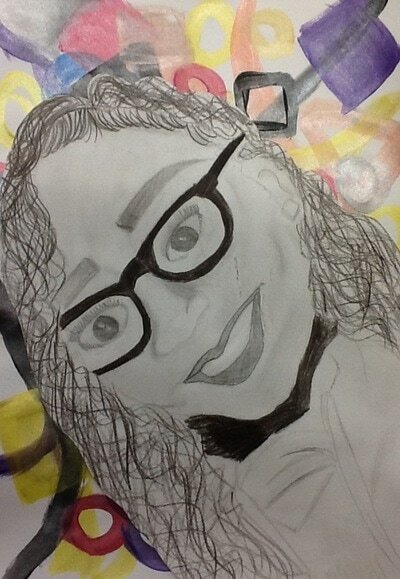 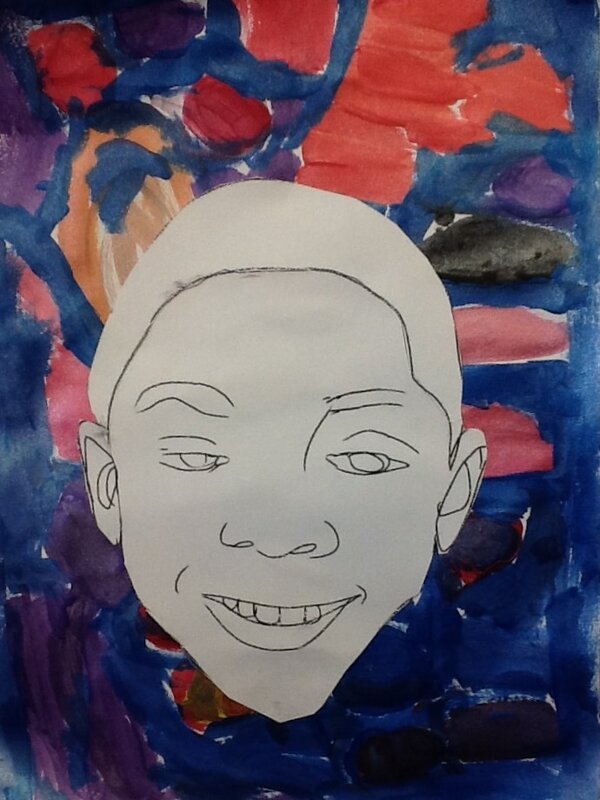 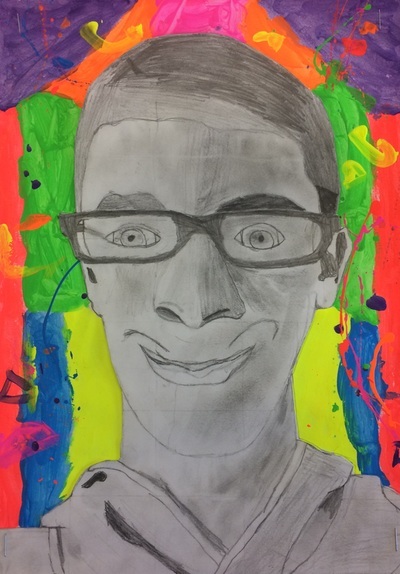 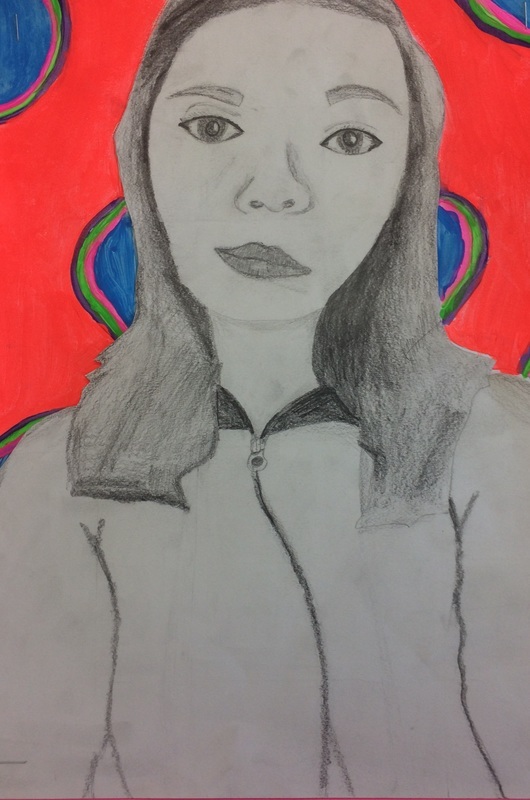 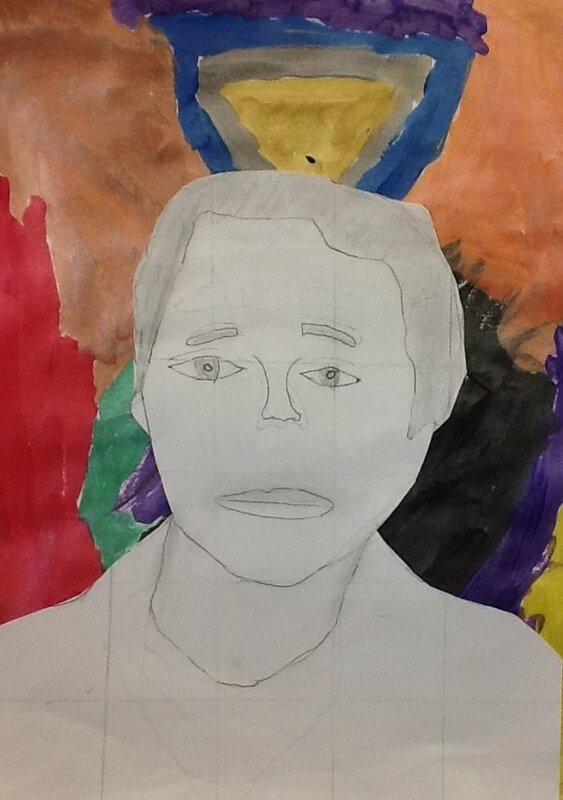 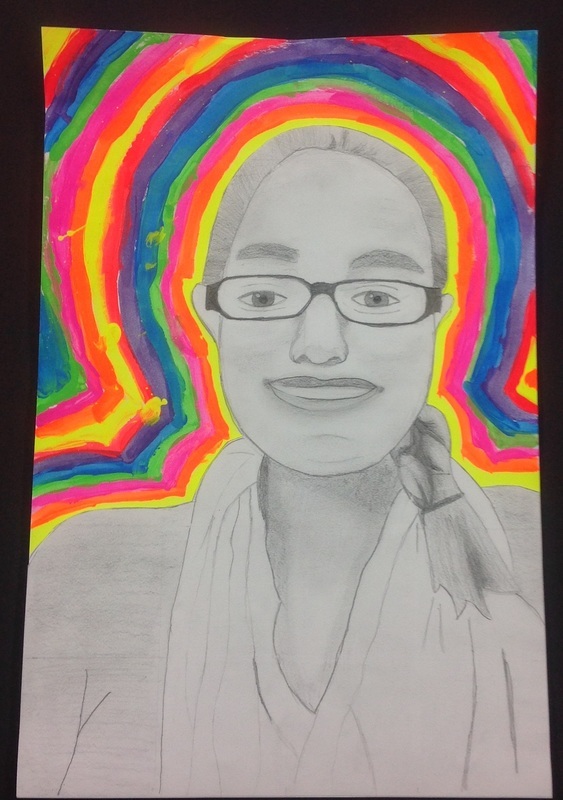 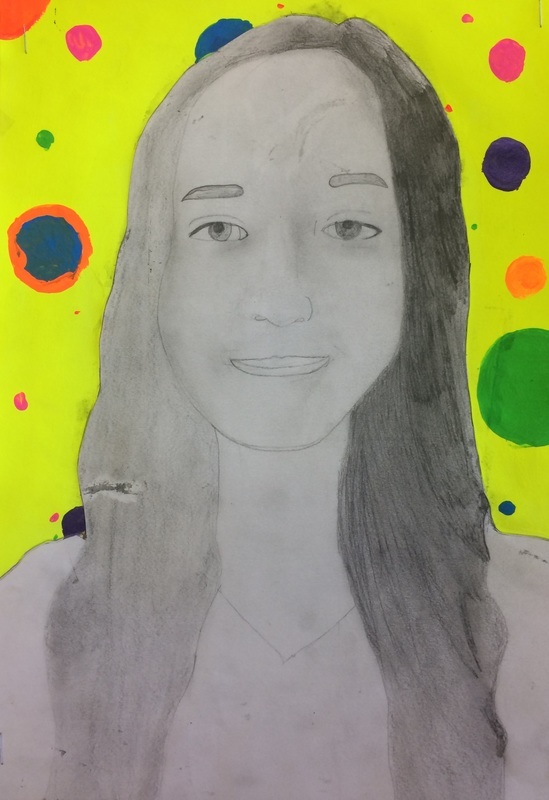 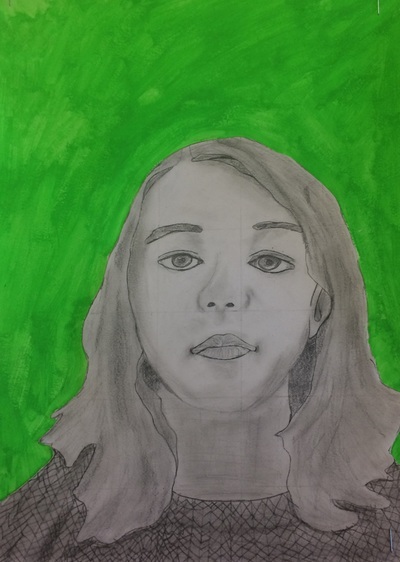 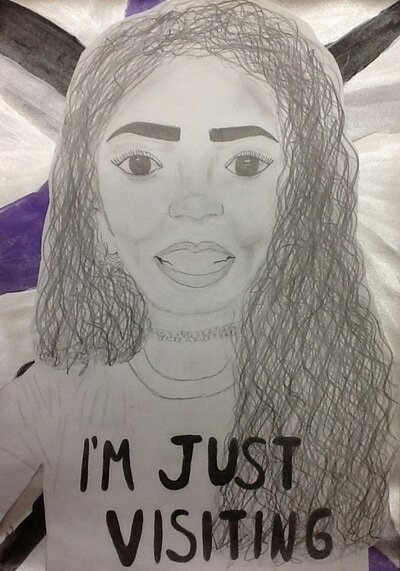 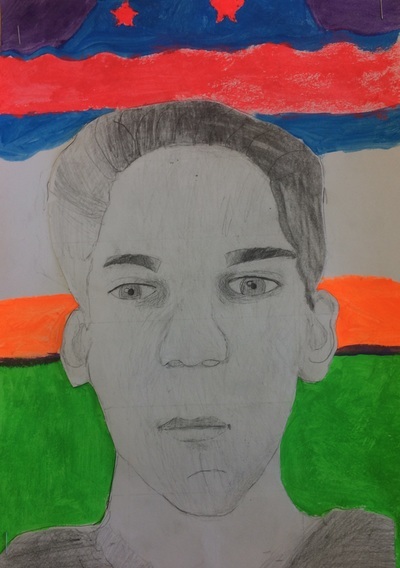 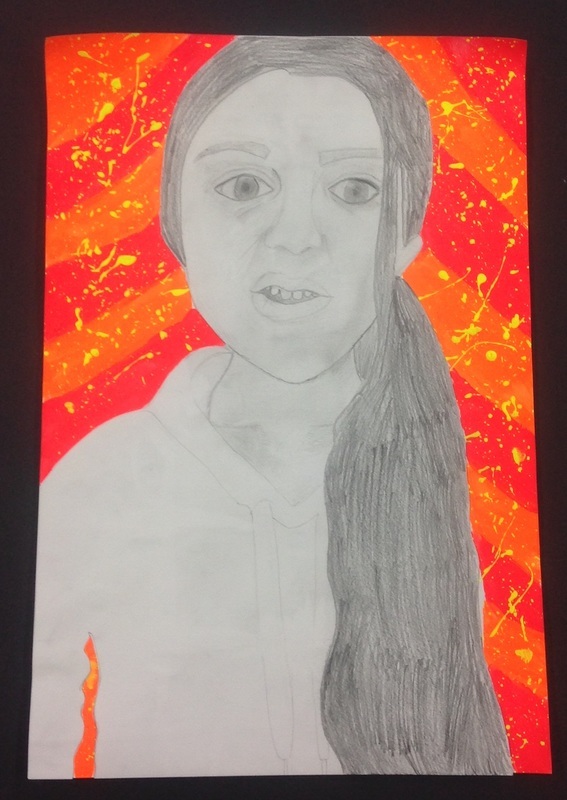 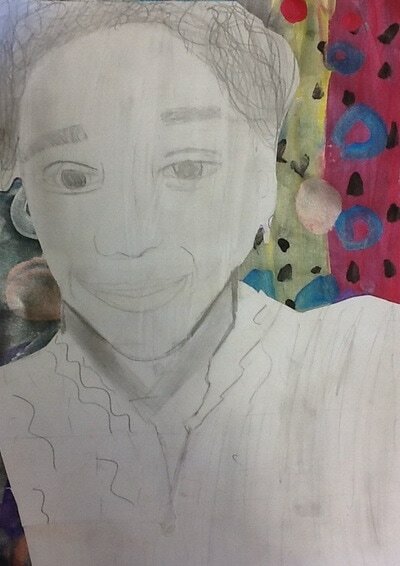 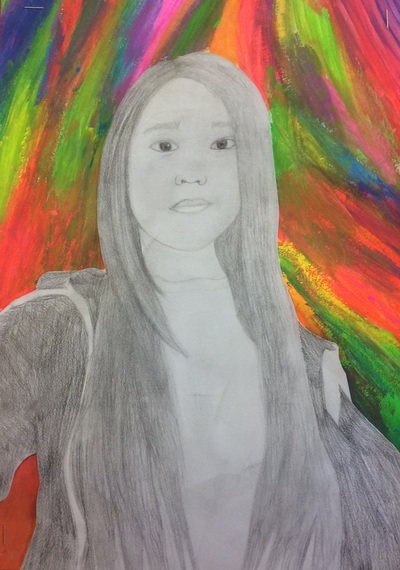 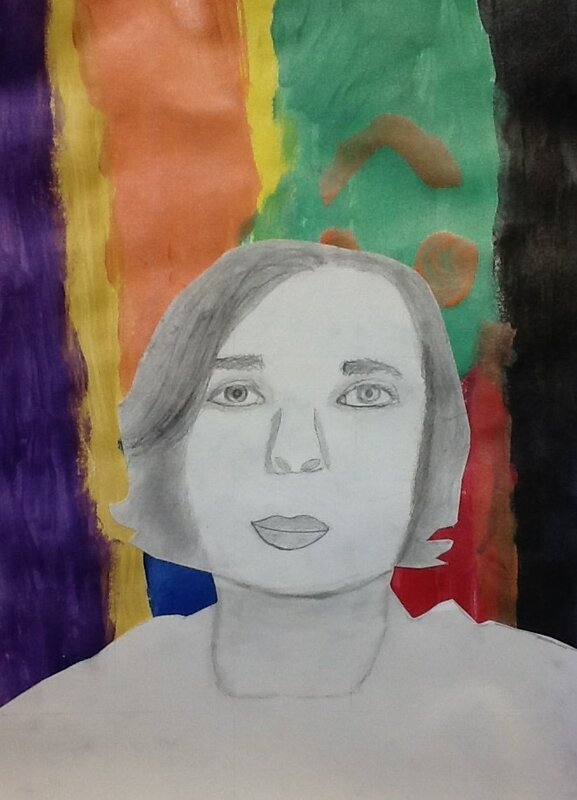 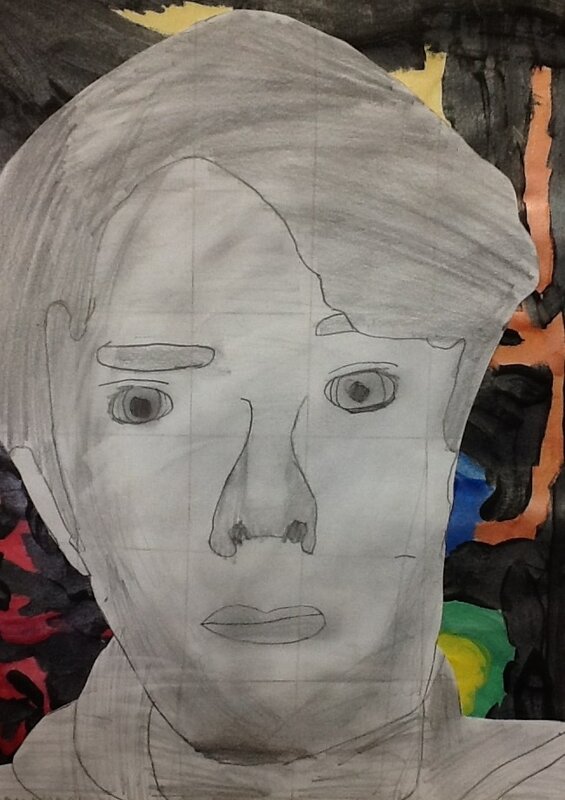 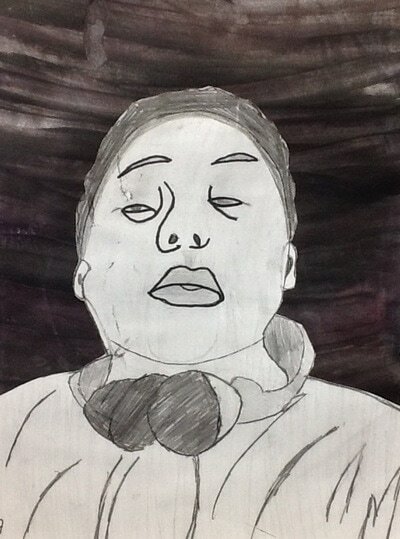 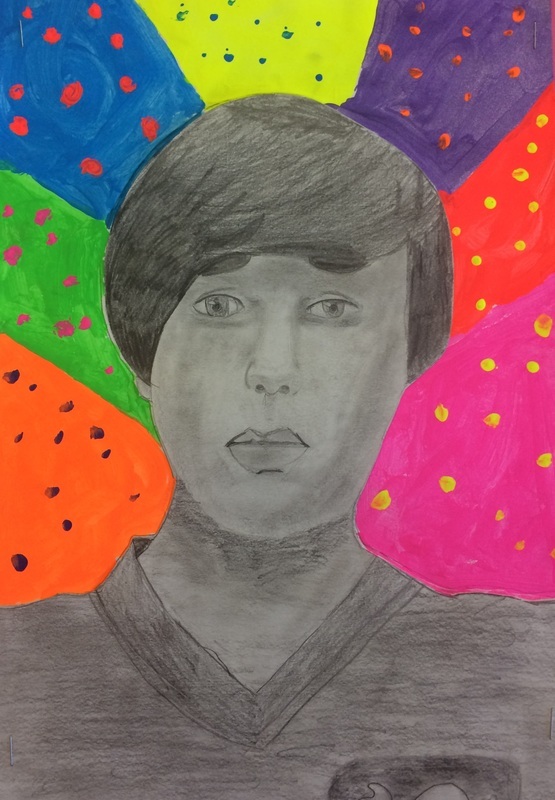 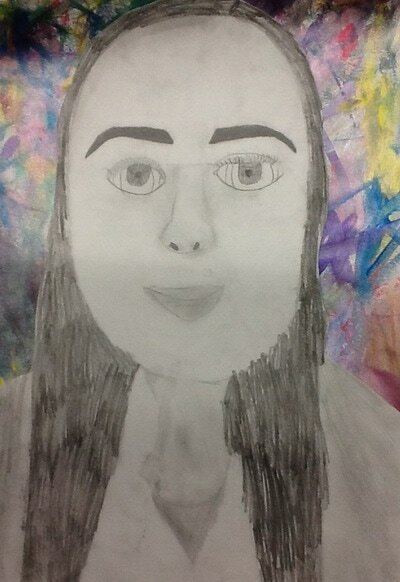 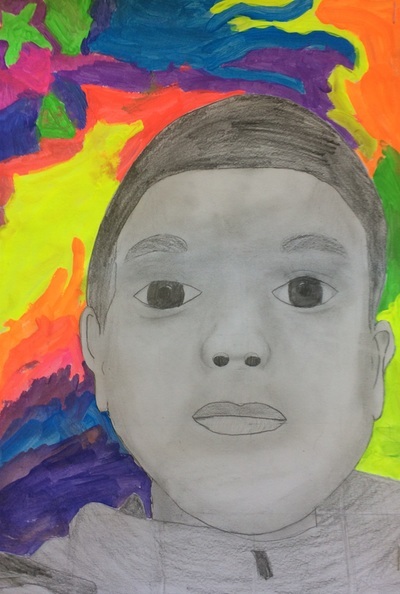 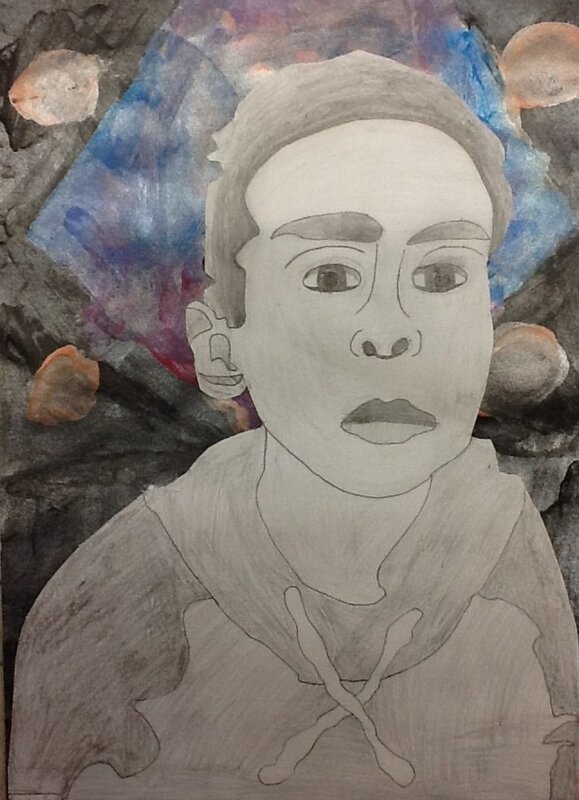 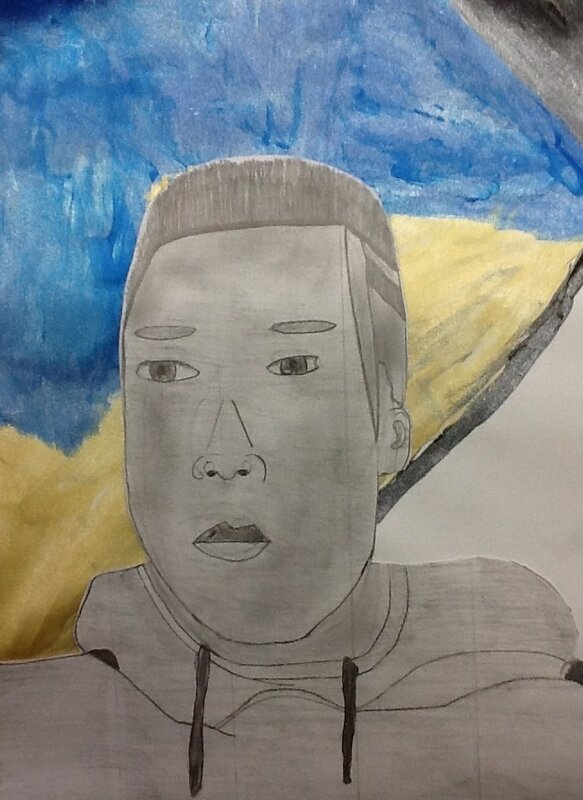 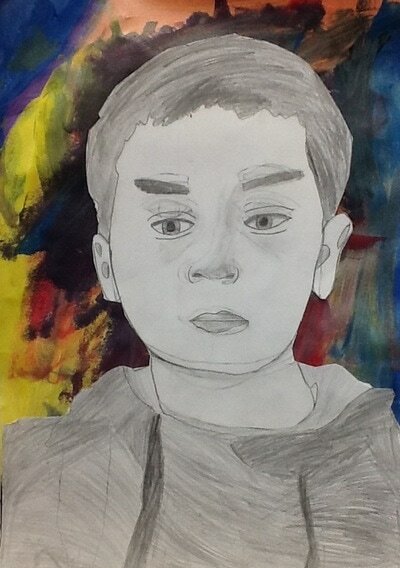 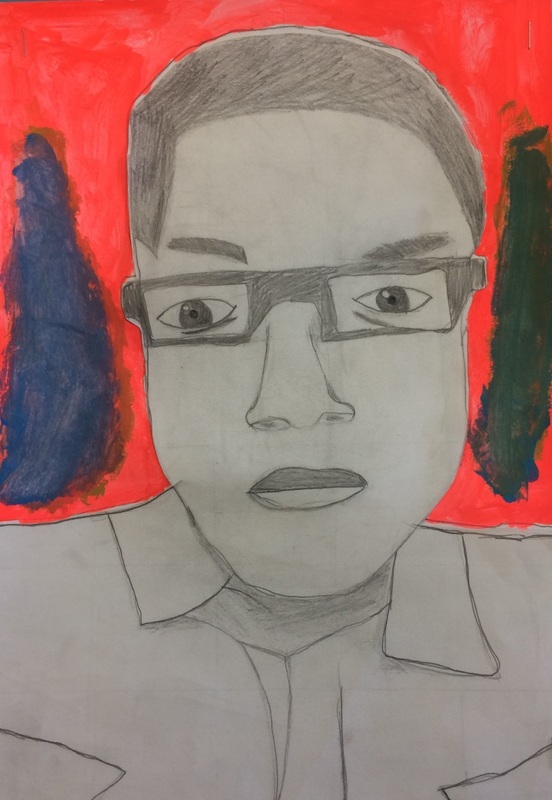 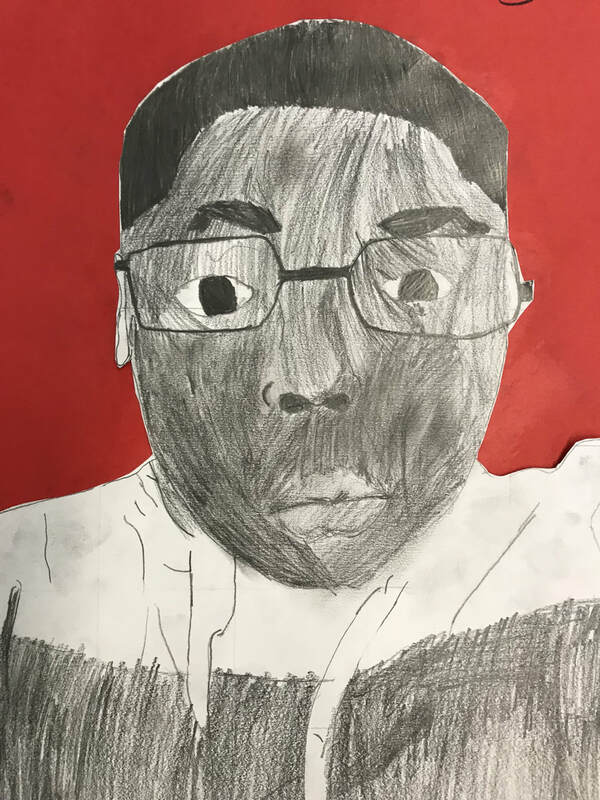 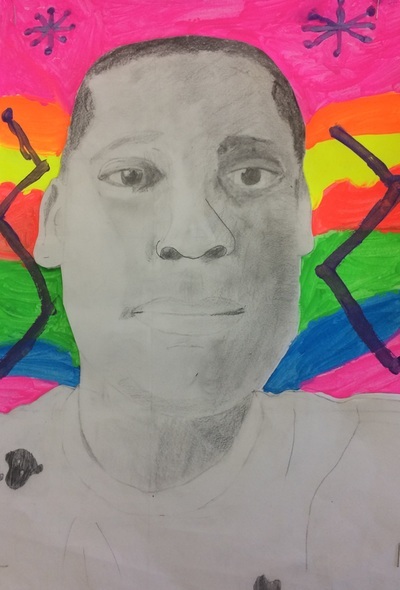 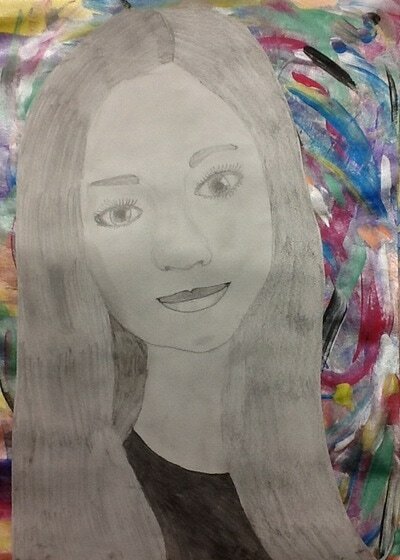 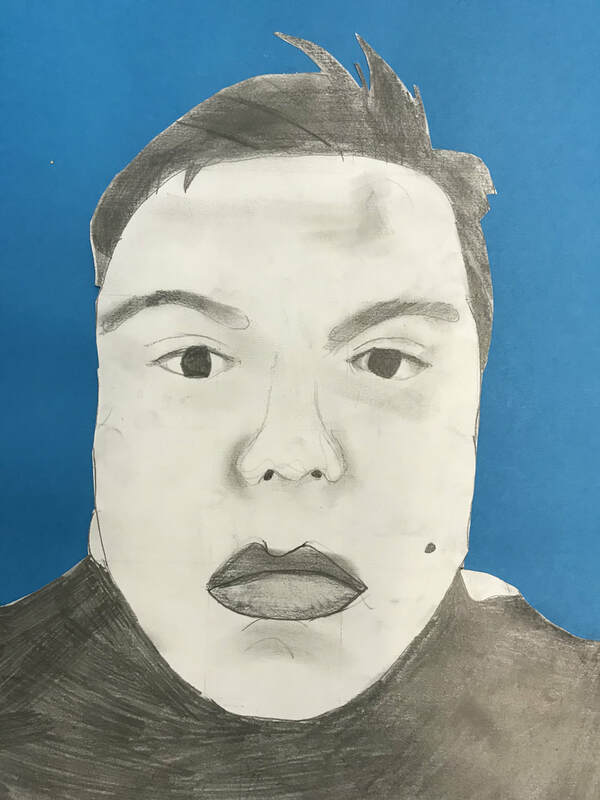 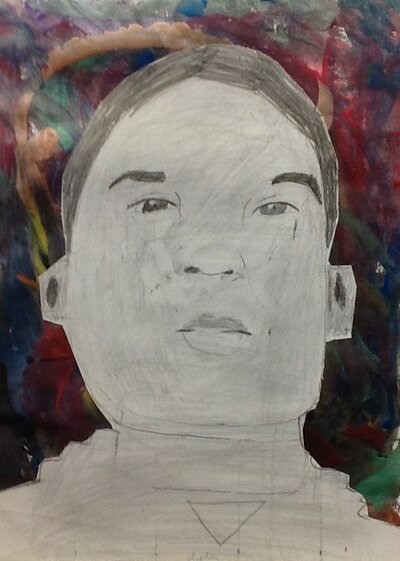 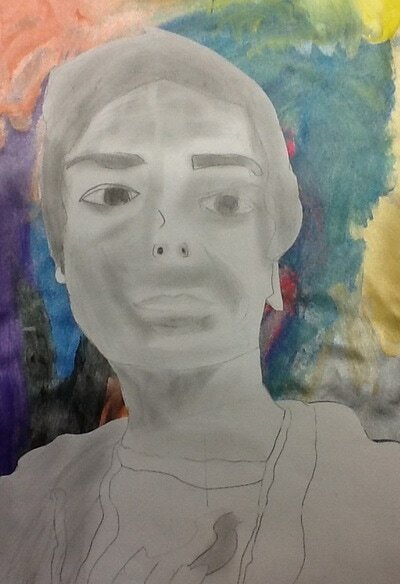 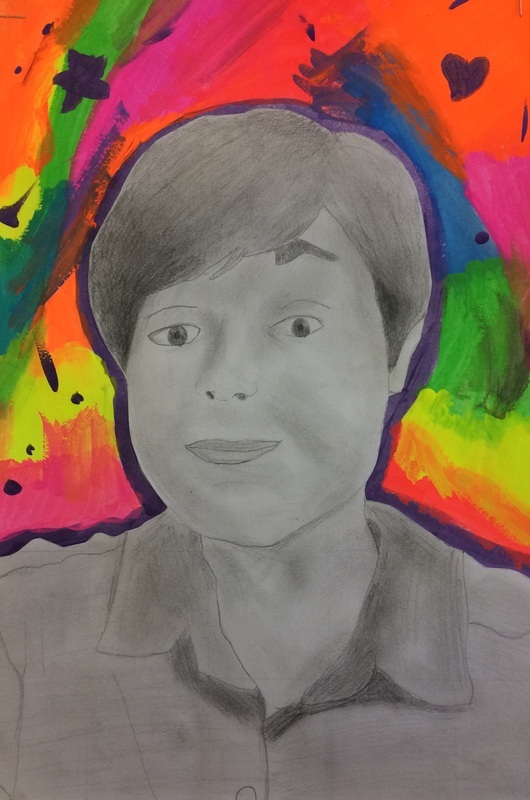 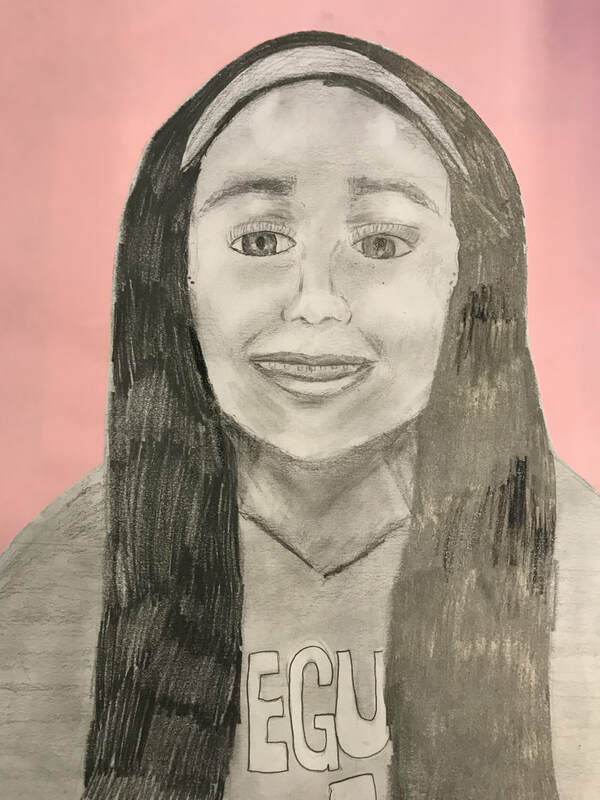 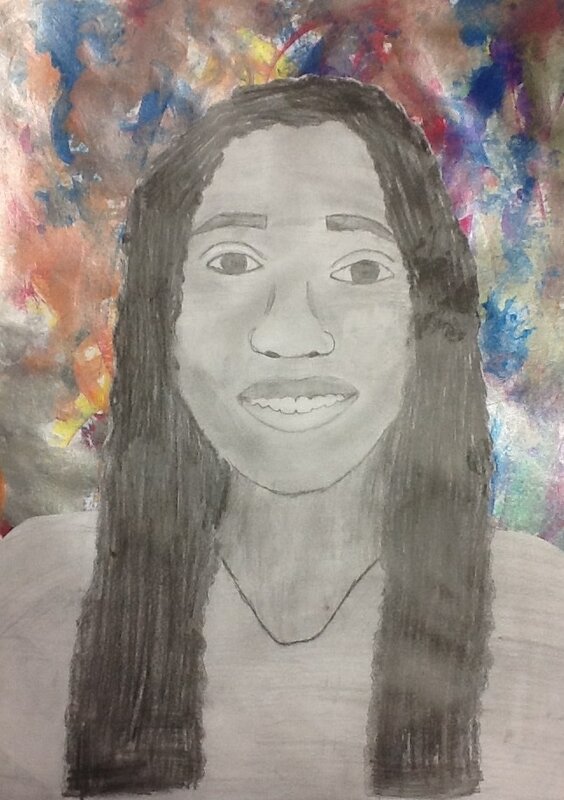 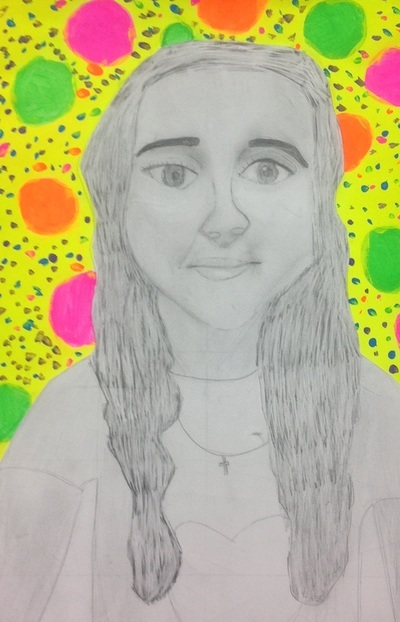 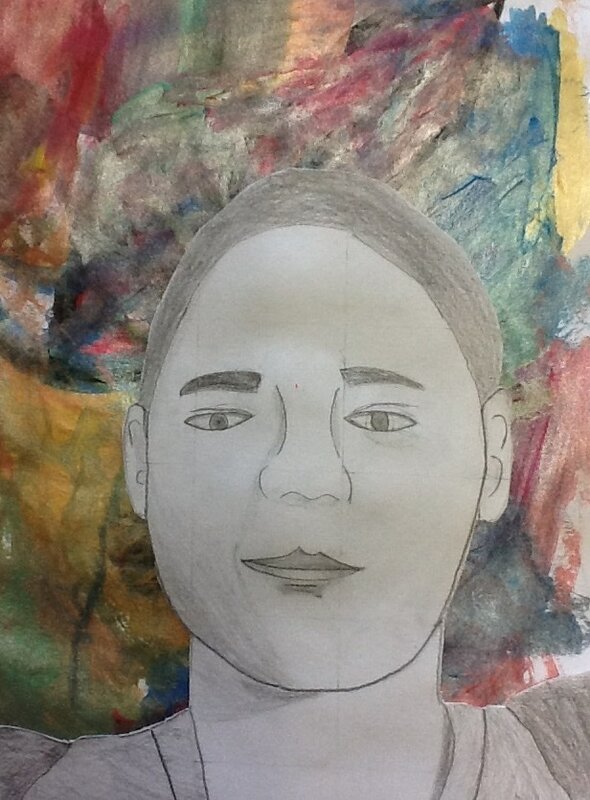 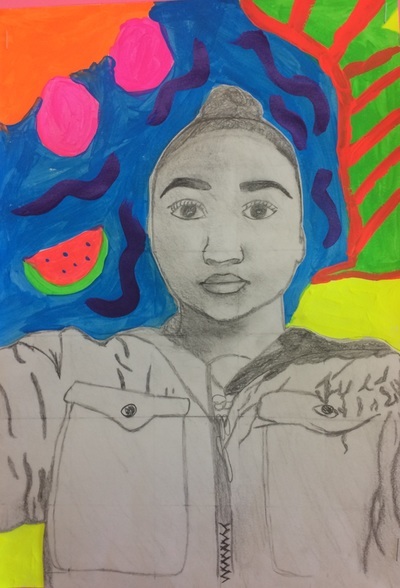 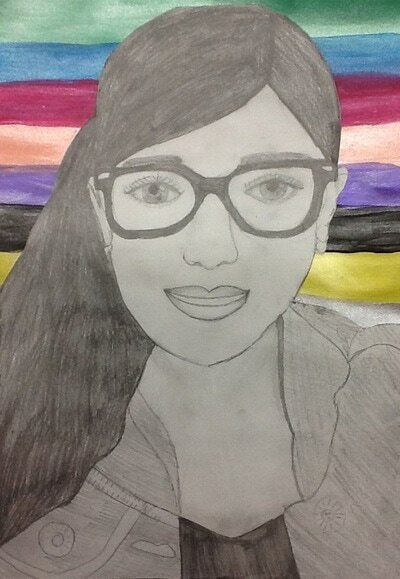 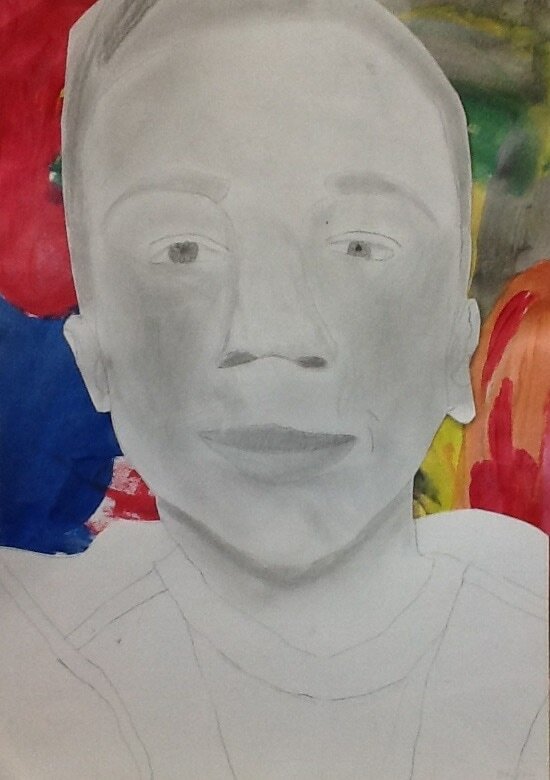 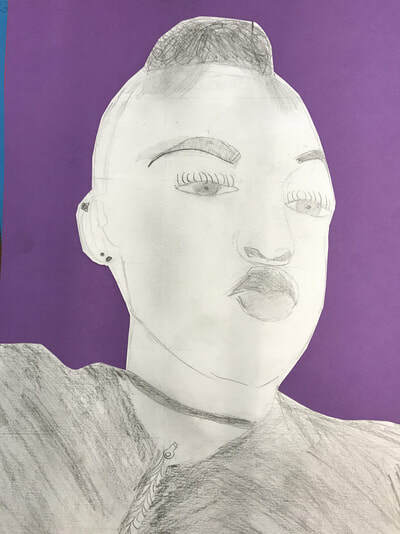 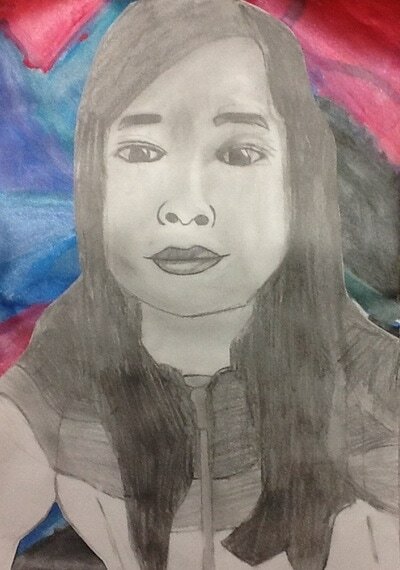 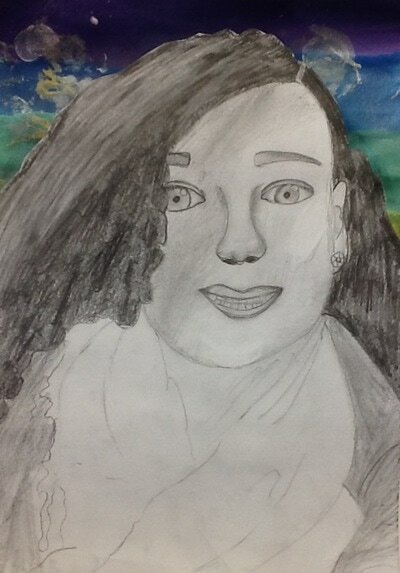 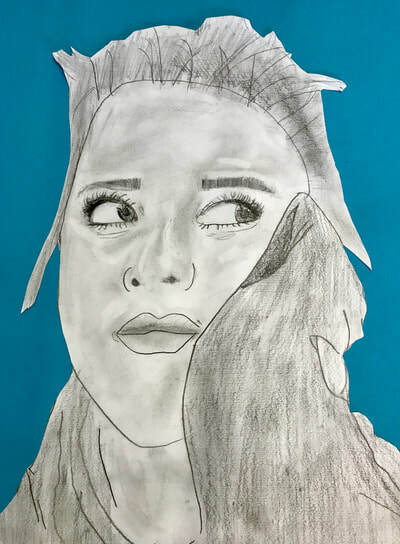 The VALUE of a "SELFIE"
Students create amazing "Selfie"-Portraits by using iPads to take photos and make line grids. 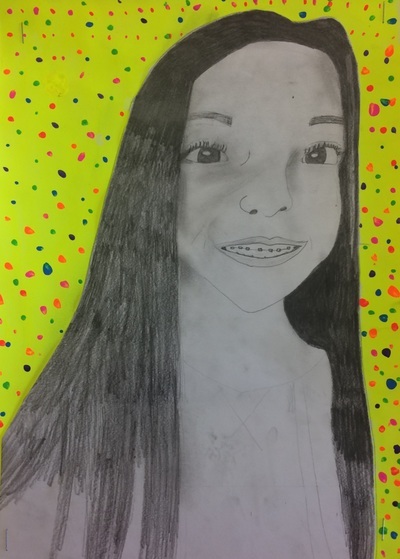 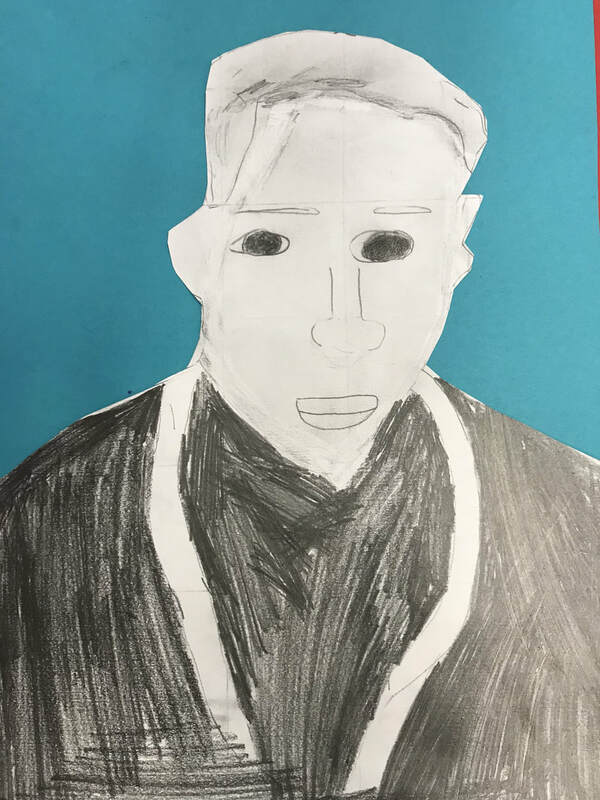 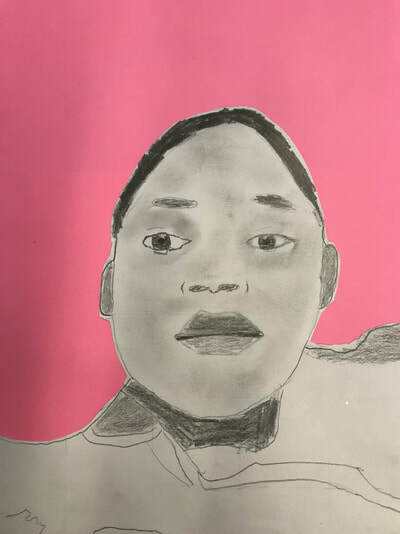 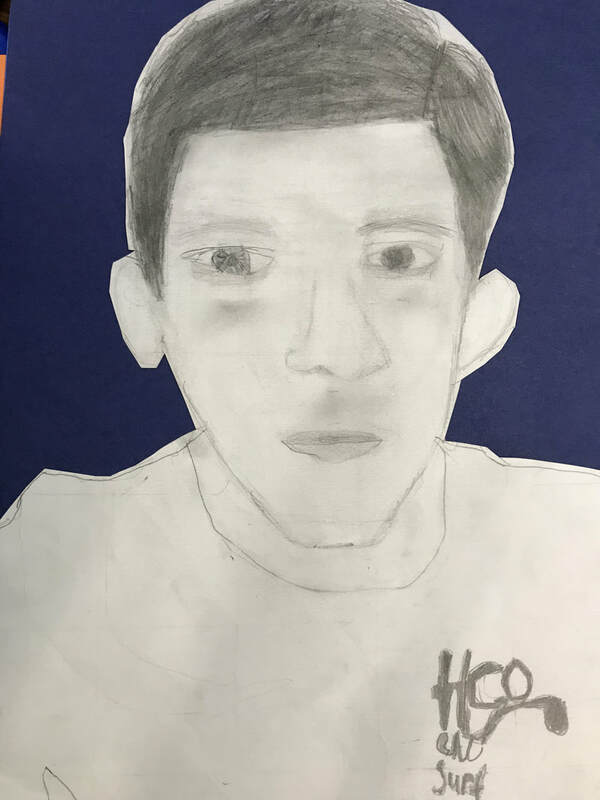 Then they draw enlargements with pencil and add VALUE to create their likeness! 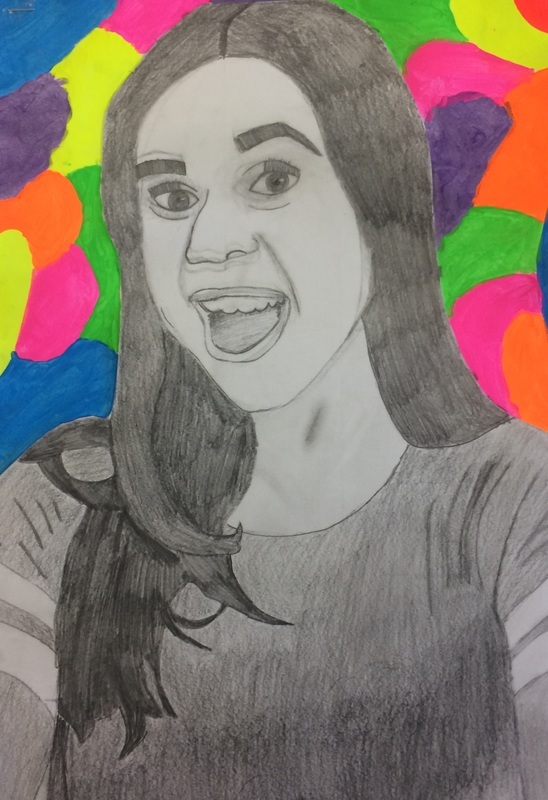 Backgrounds are painted with EXPRESSION using bright neon colors.